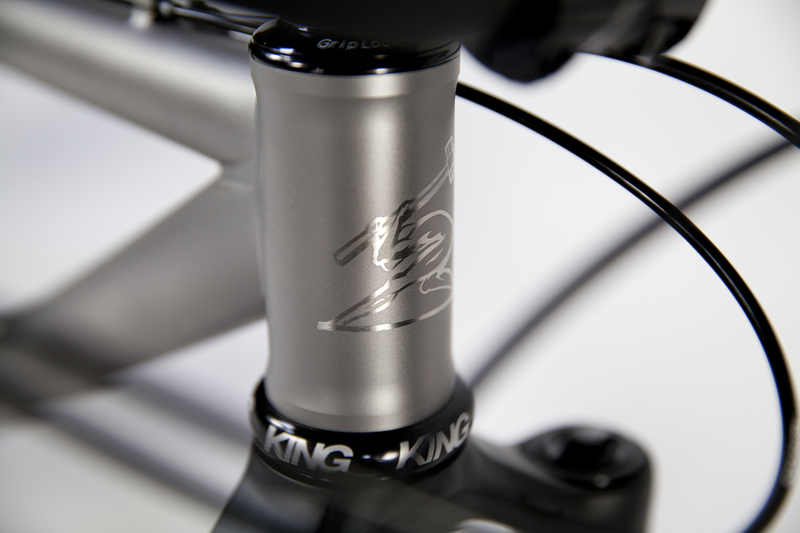 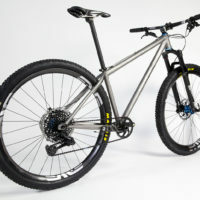 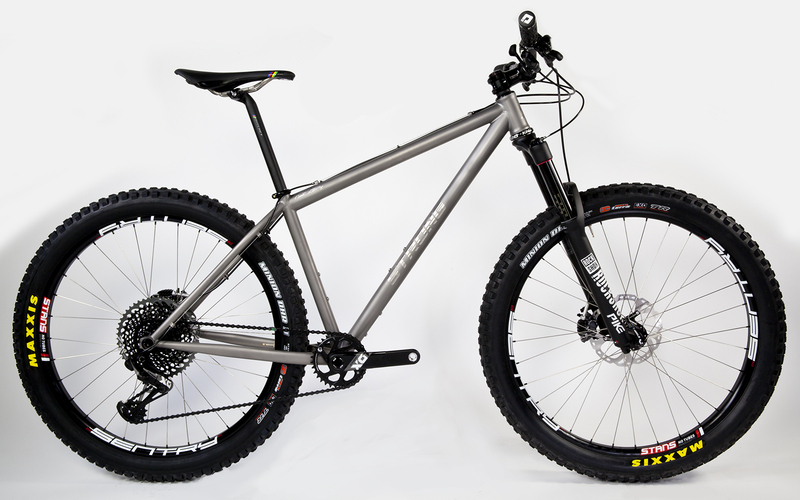 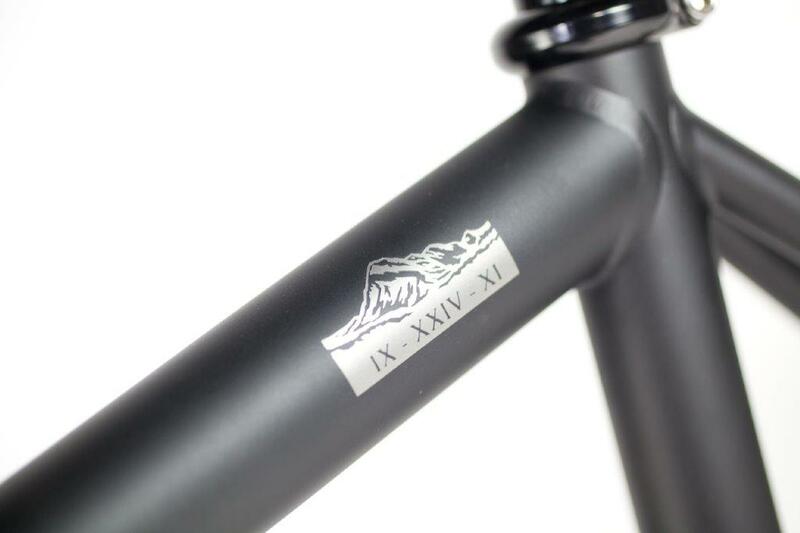 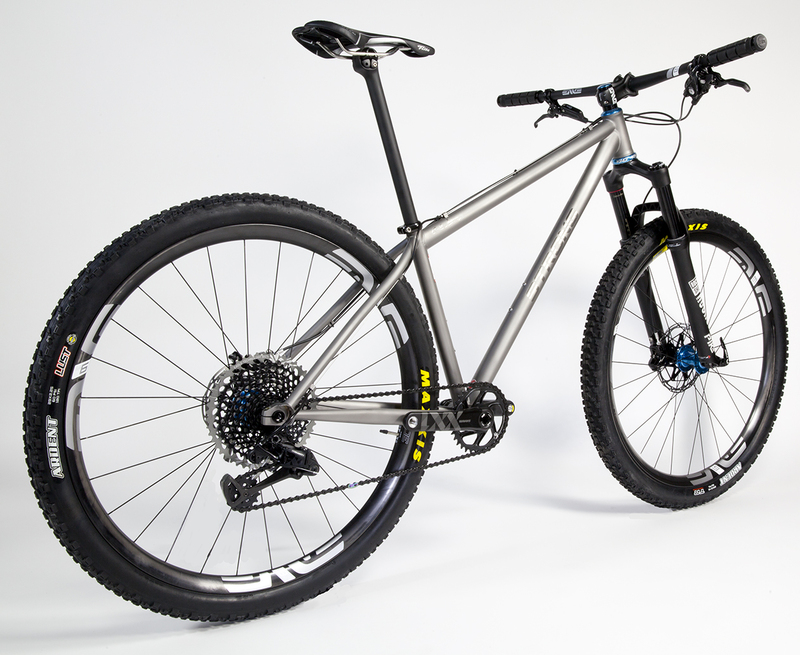 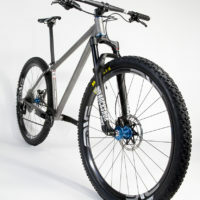 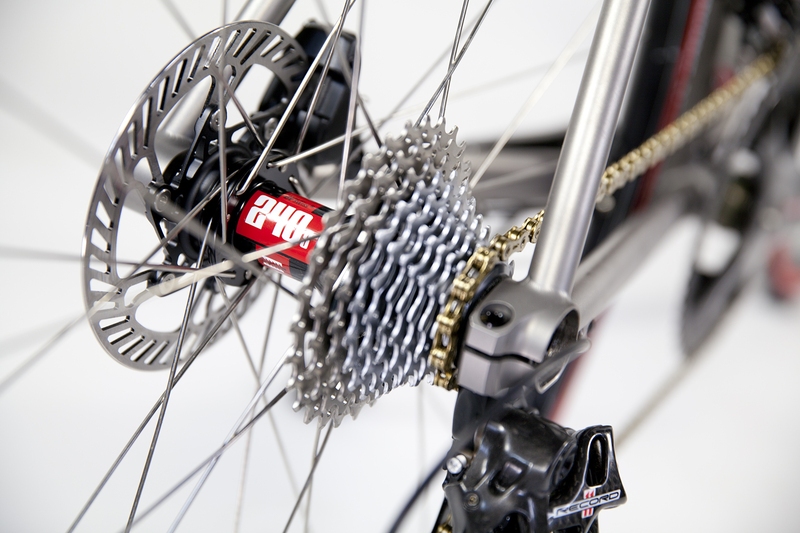 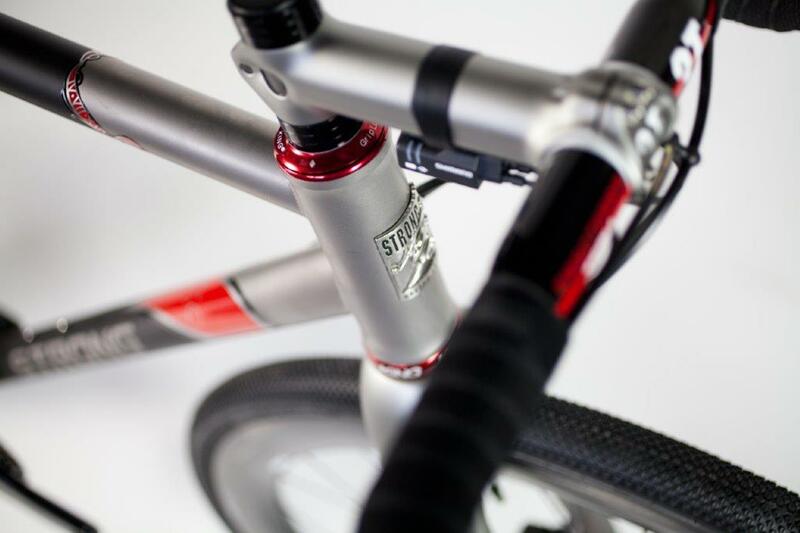 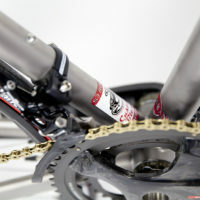 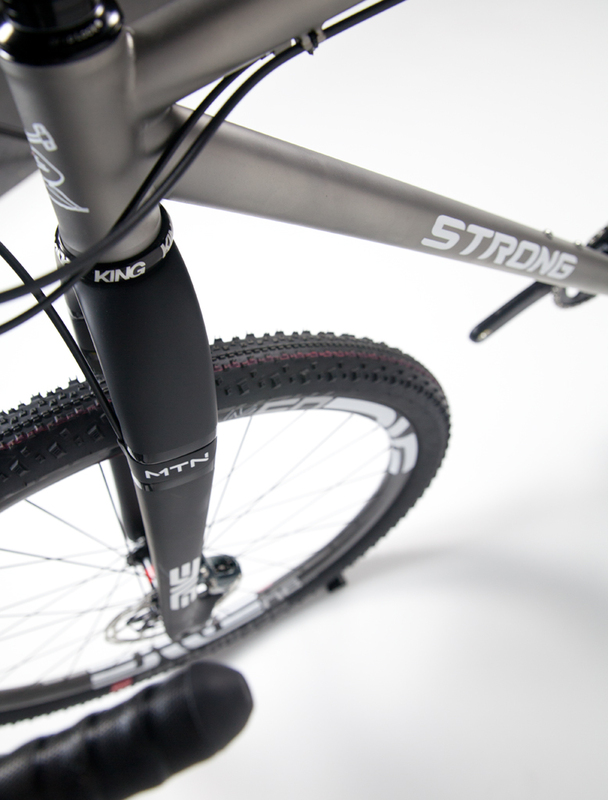 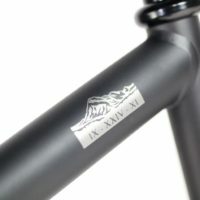 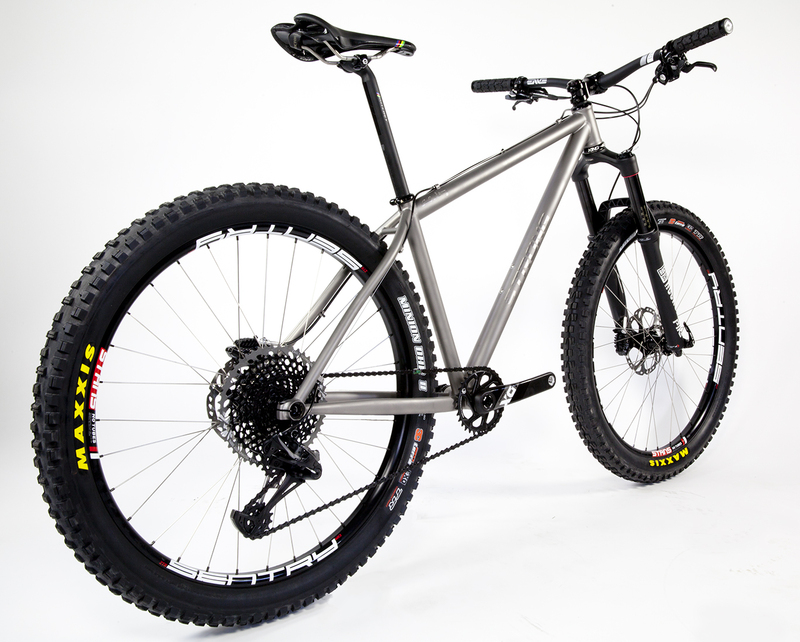 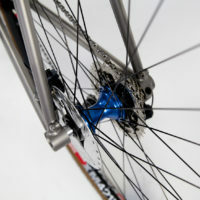 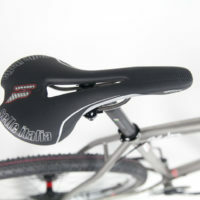 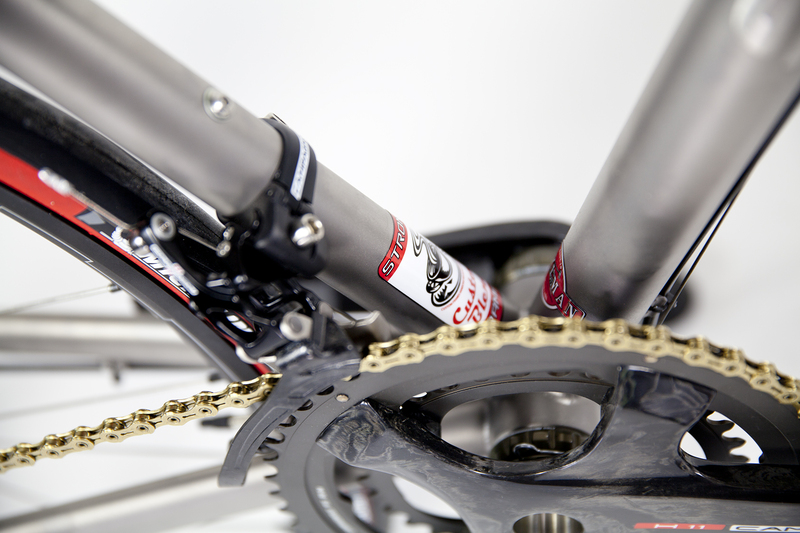 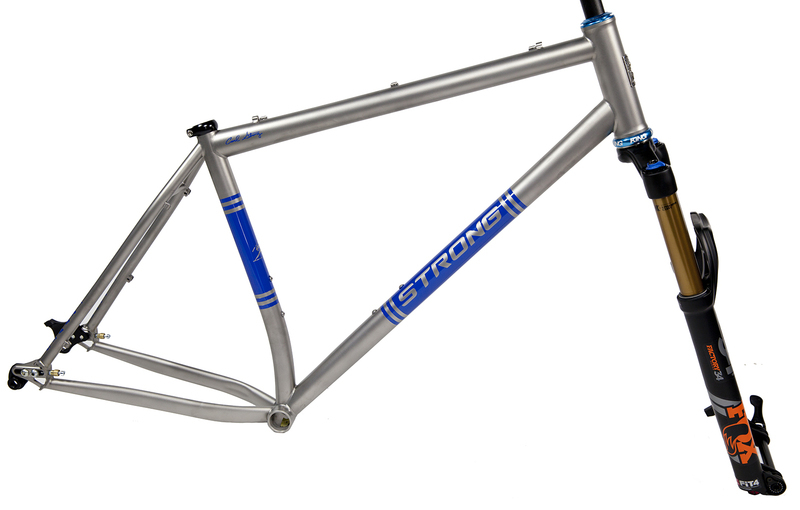 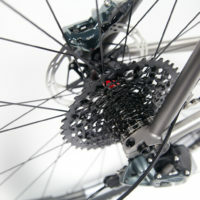 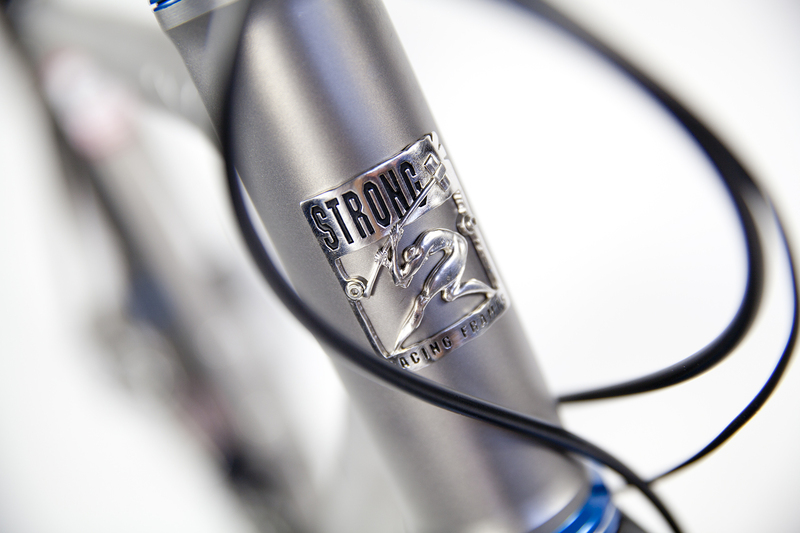 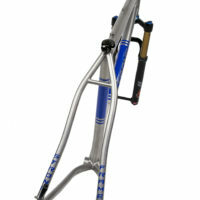 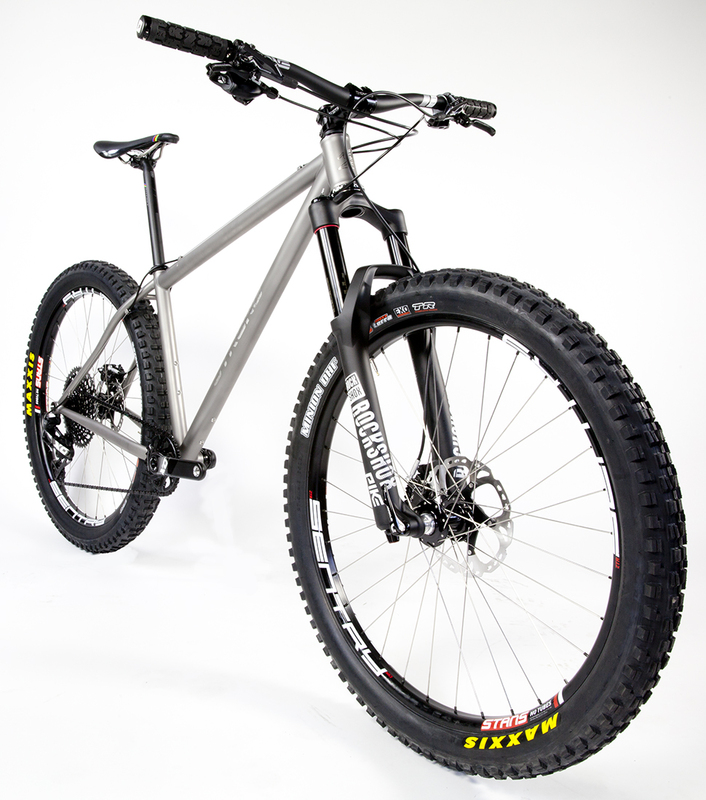 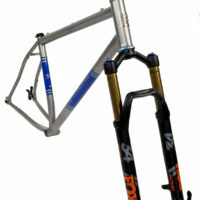 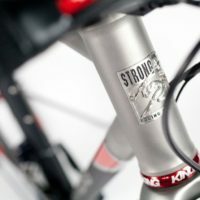 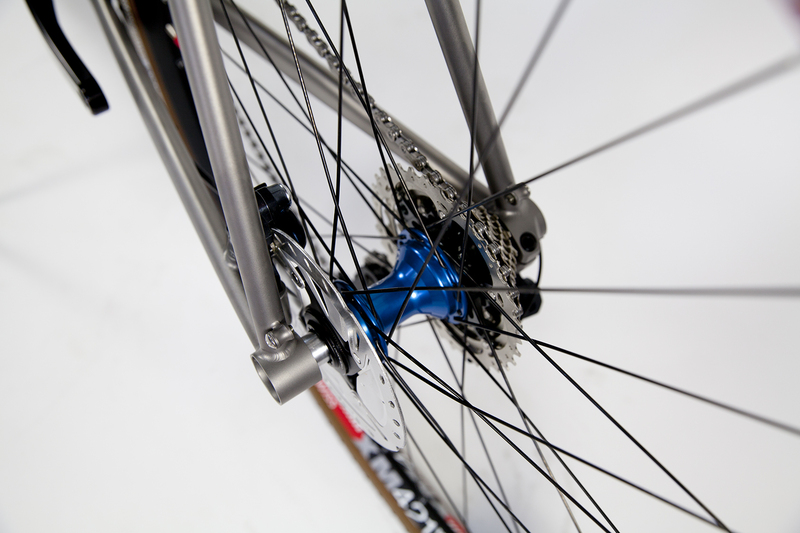 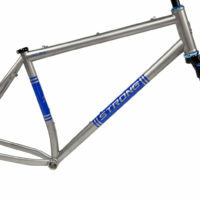 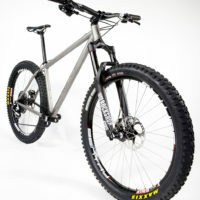 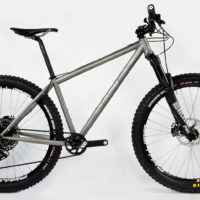 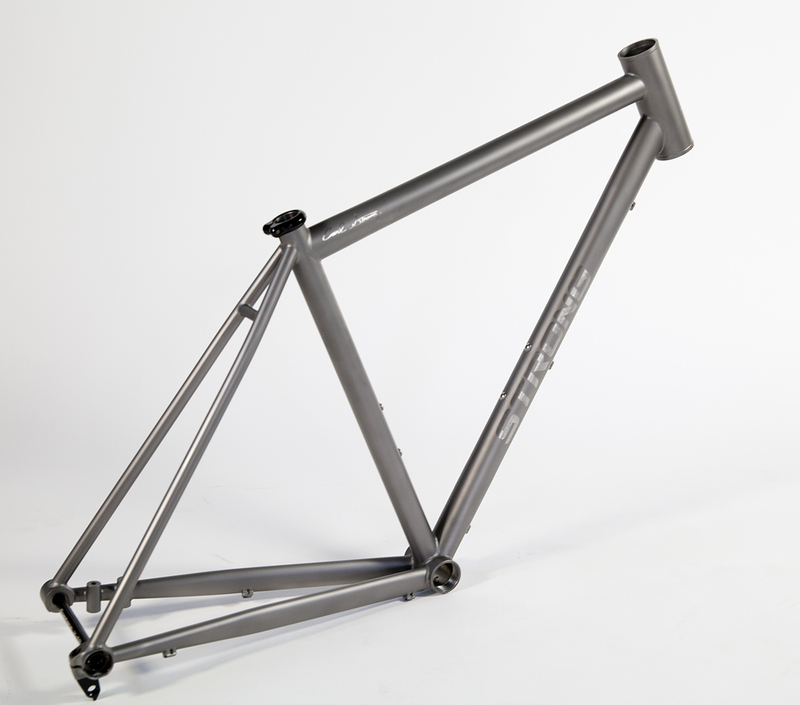 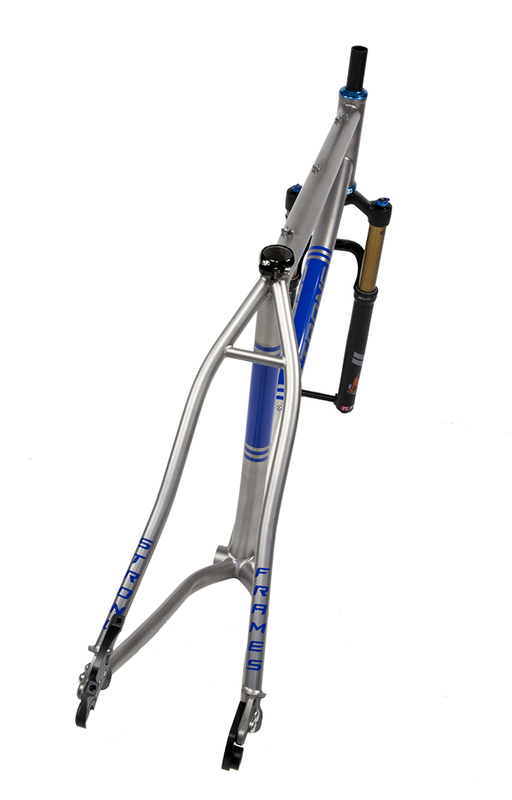 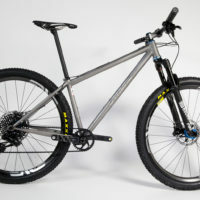 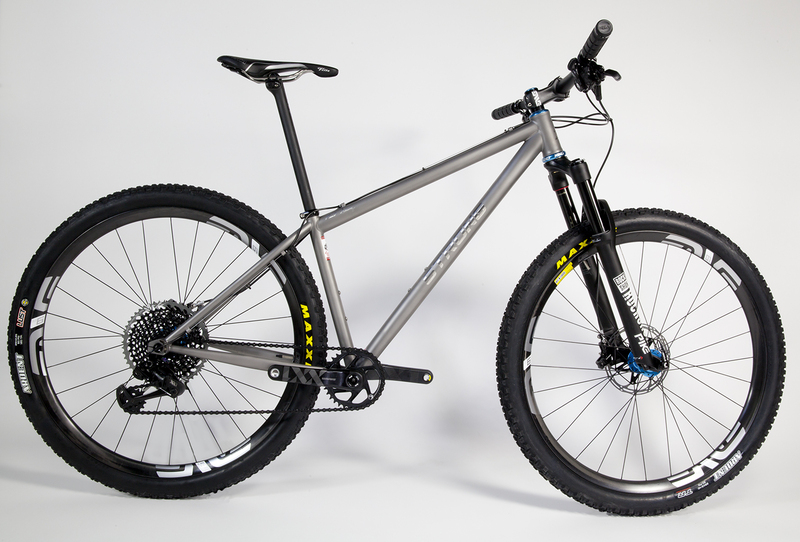 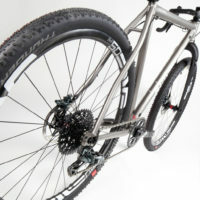 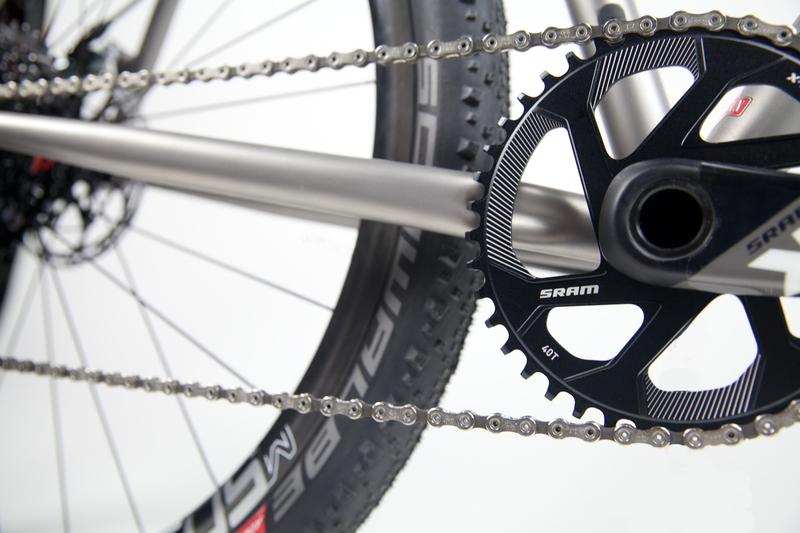 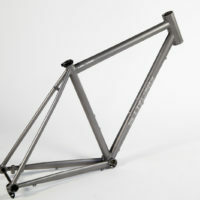 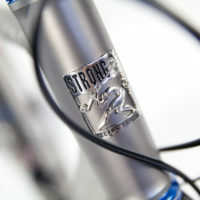 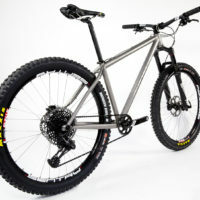 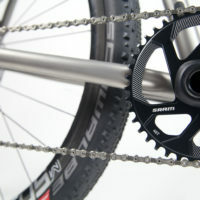 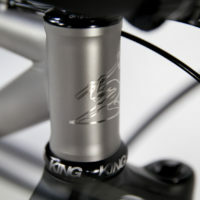 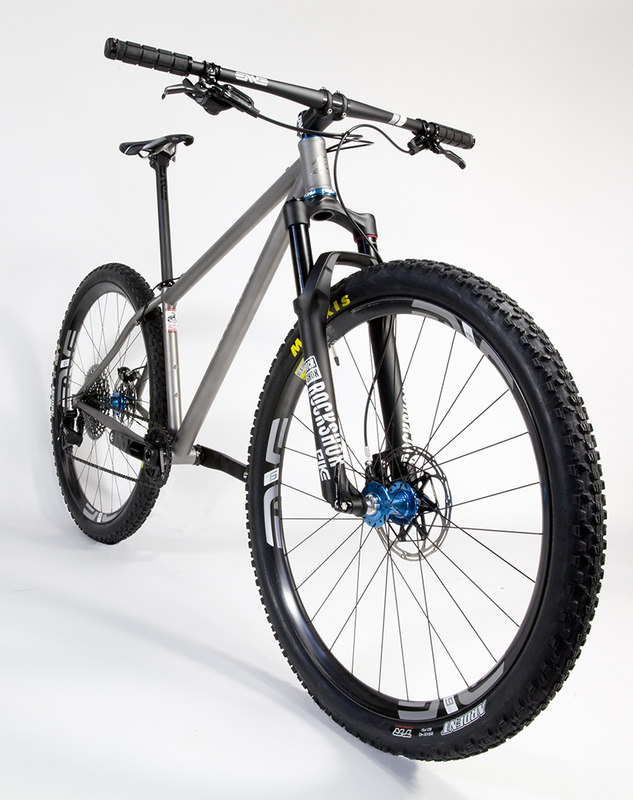 Titanium single speed or geared 29er. 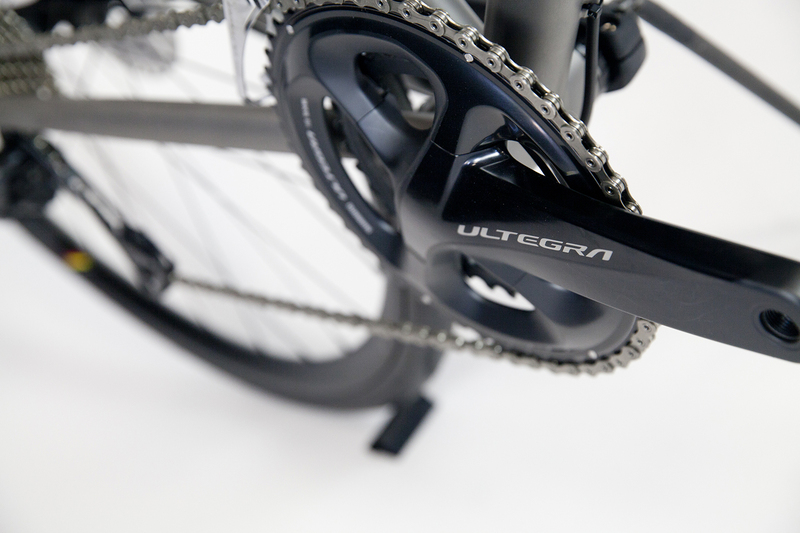 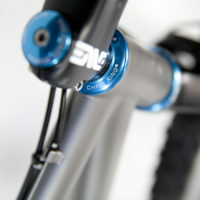 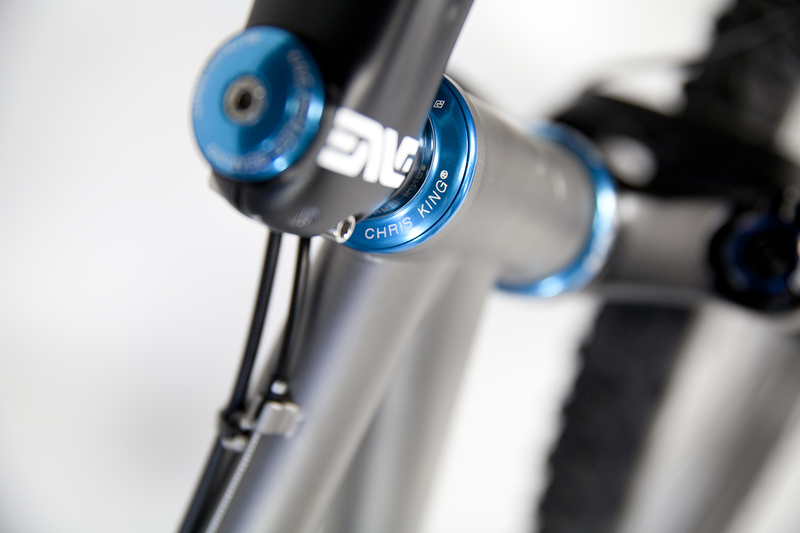 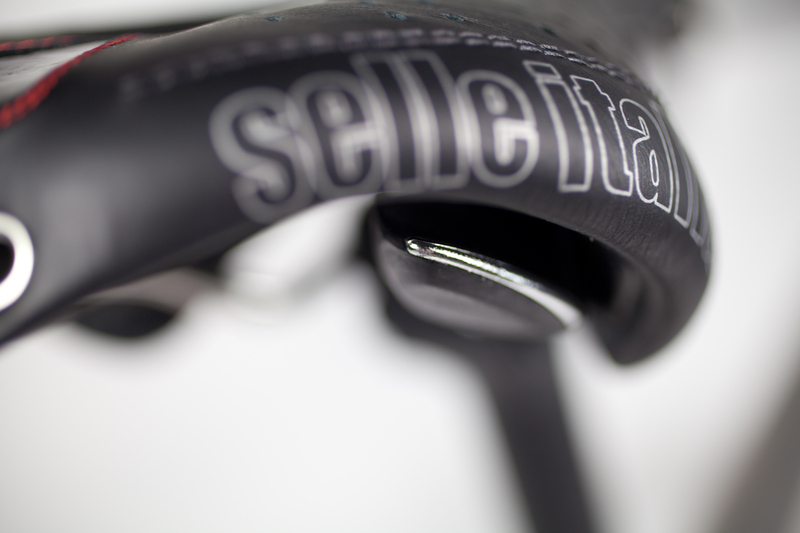 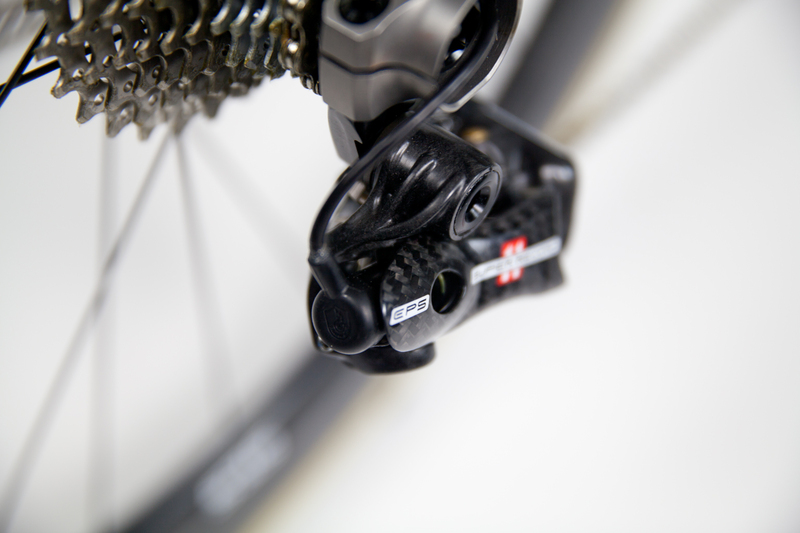 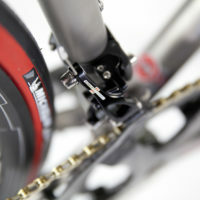 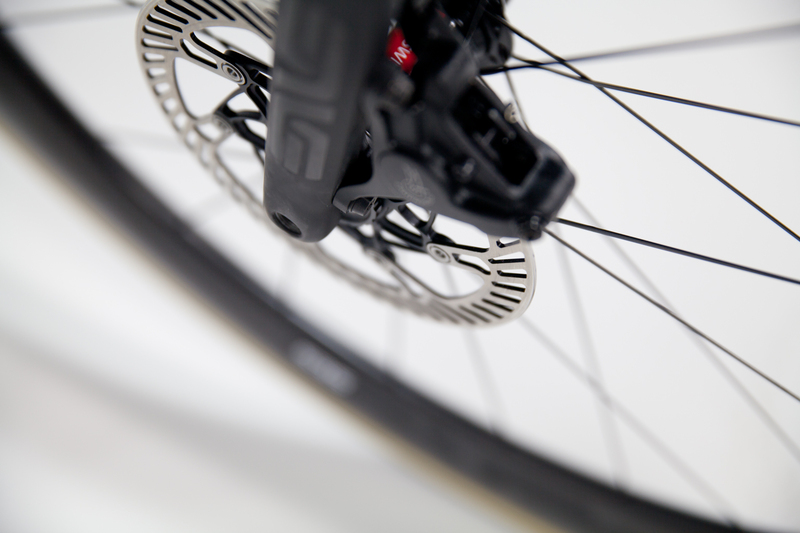 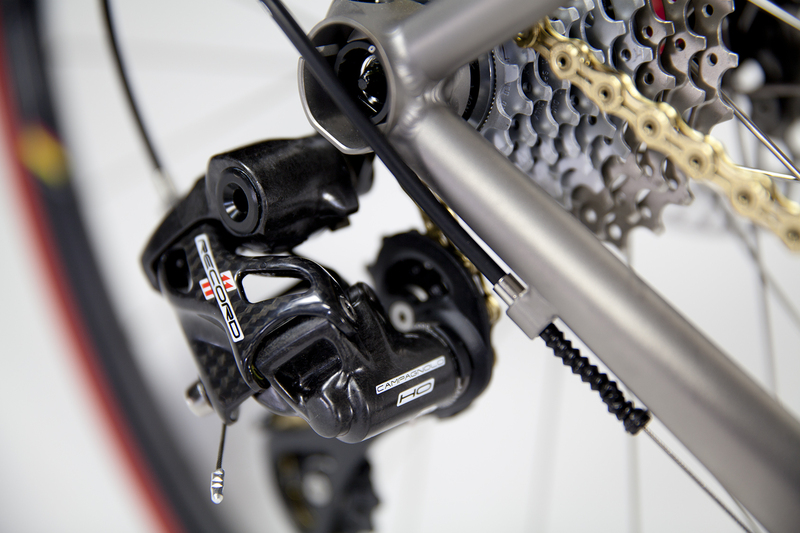 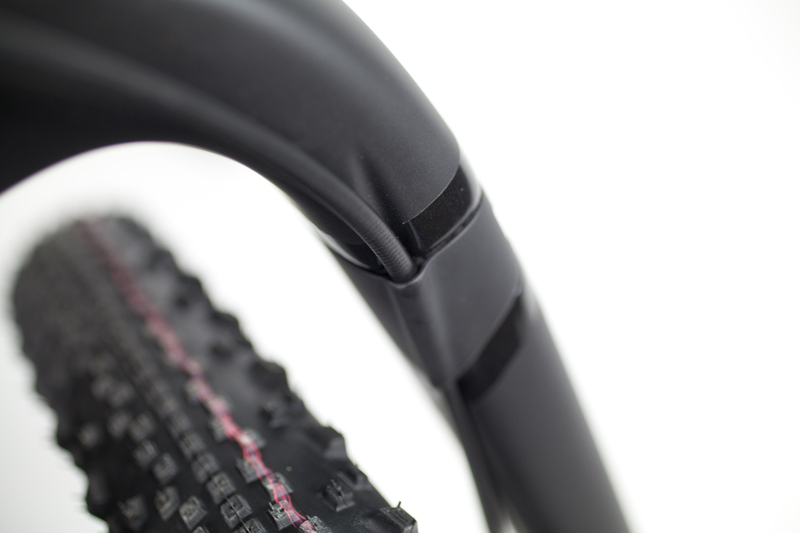 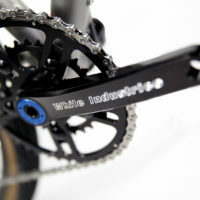 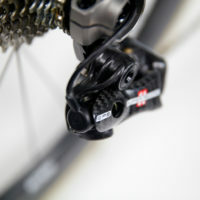 Using sliders we can change from inserts for geared or single speed. 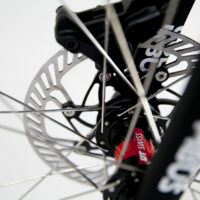 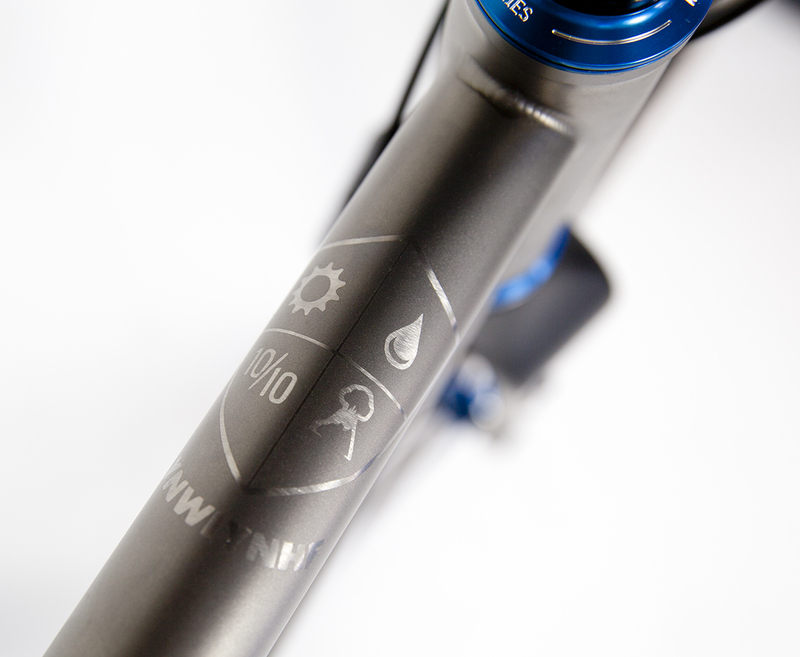 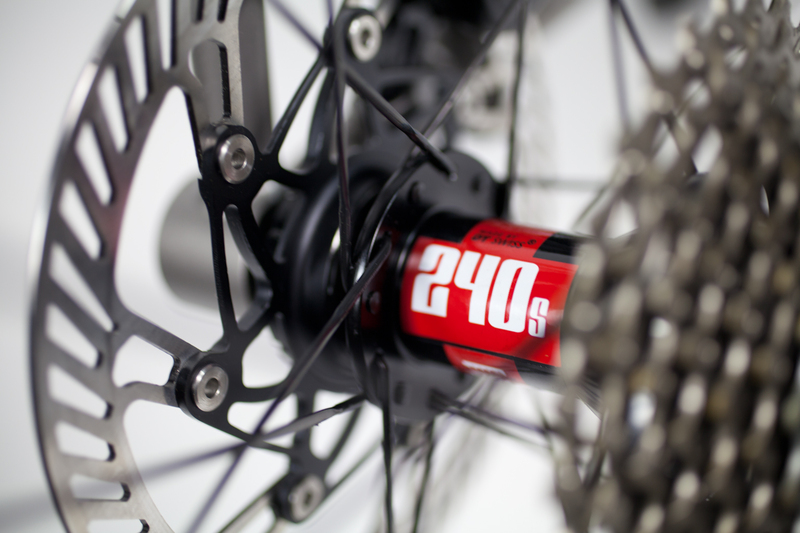 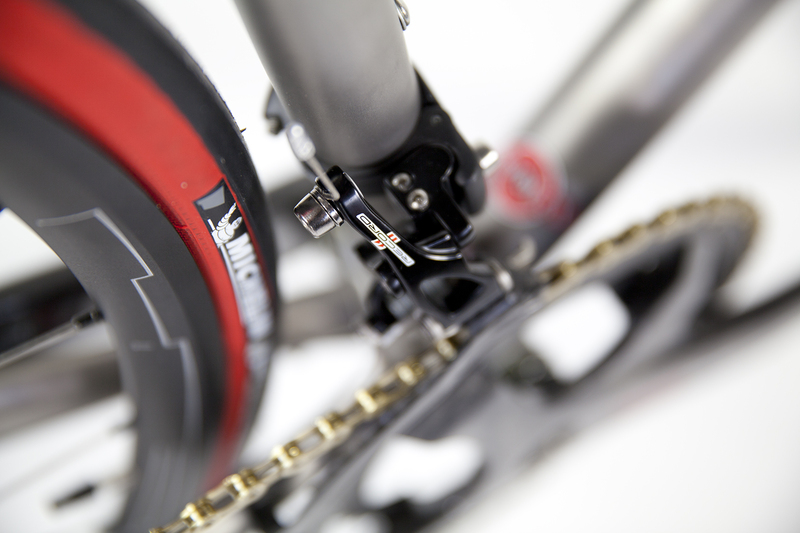 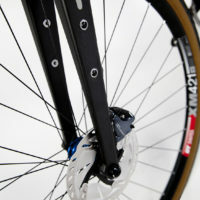 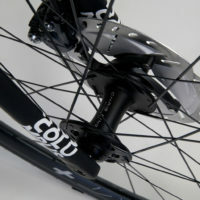 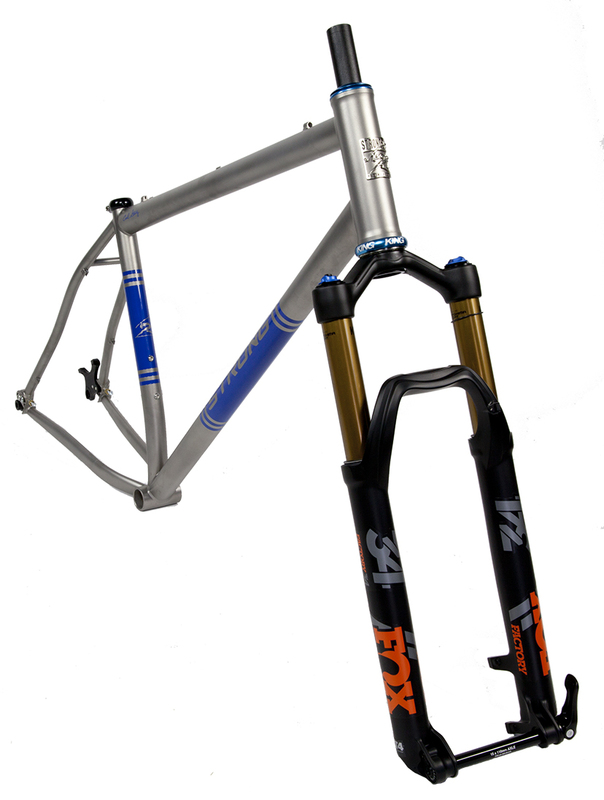 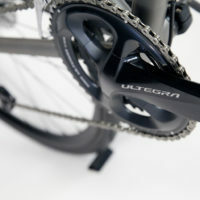 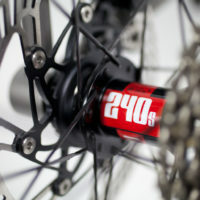 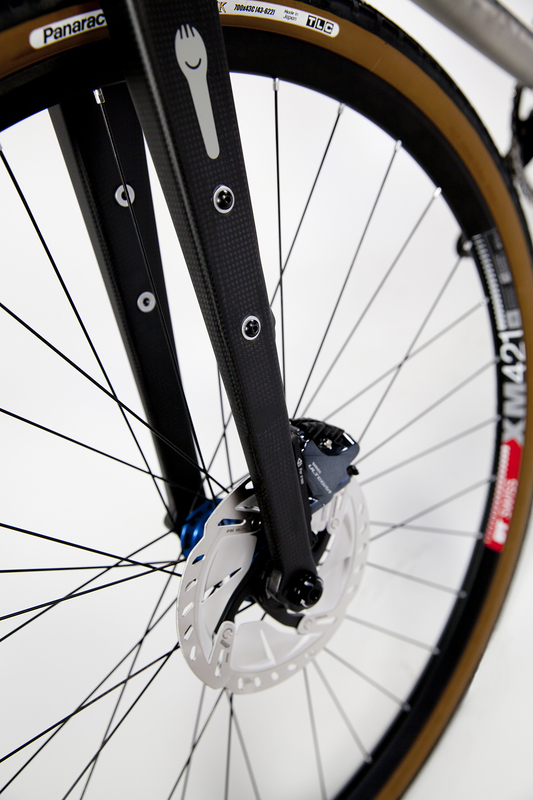 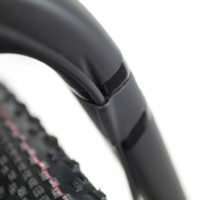 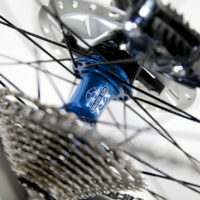 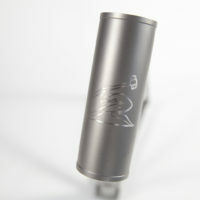 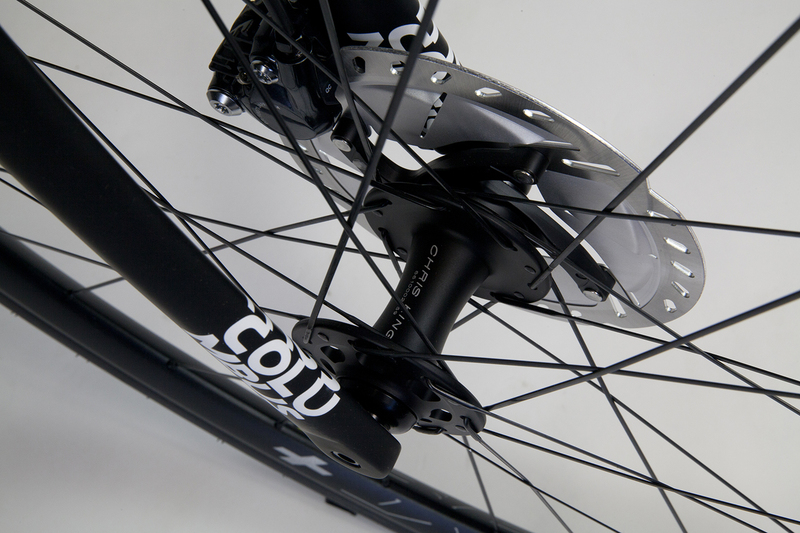 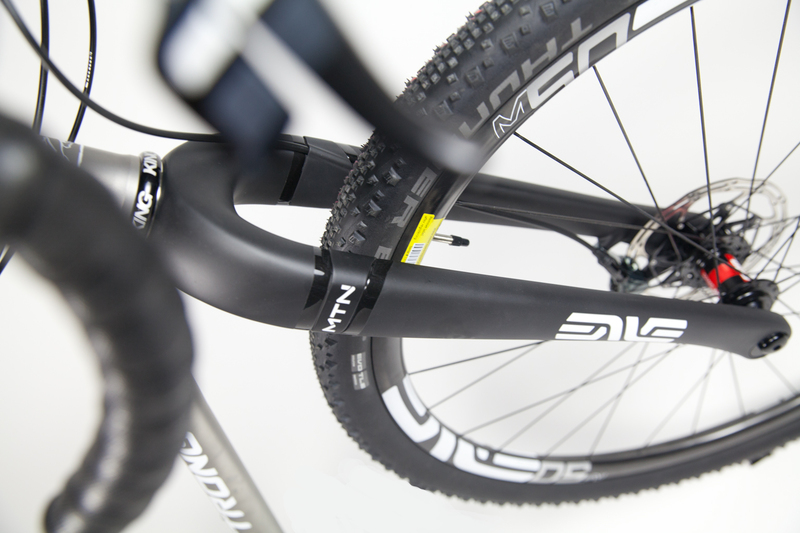 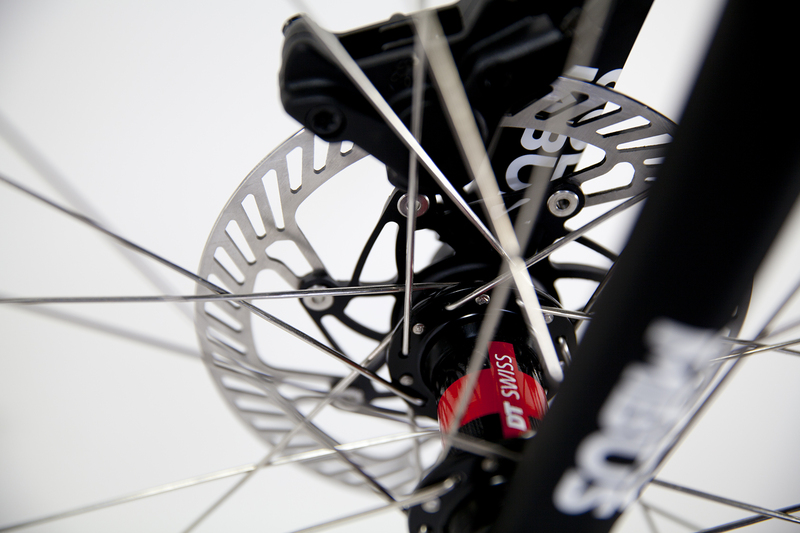 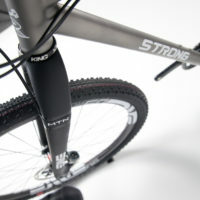 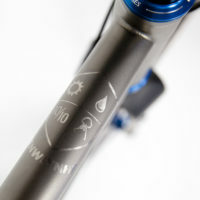 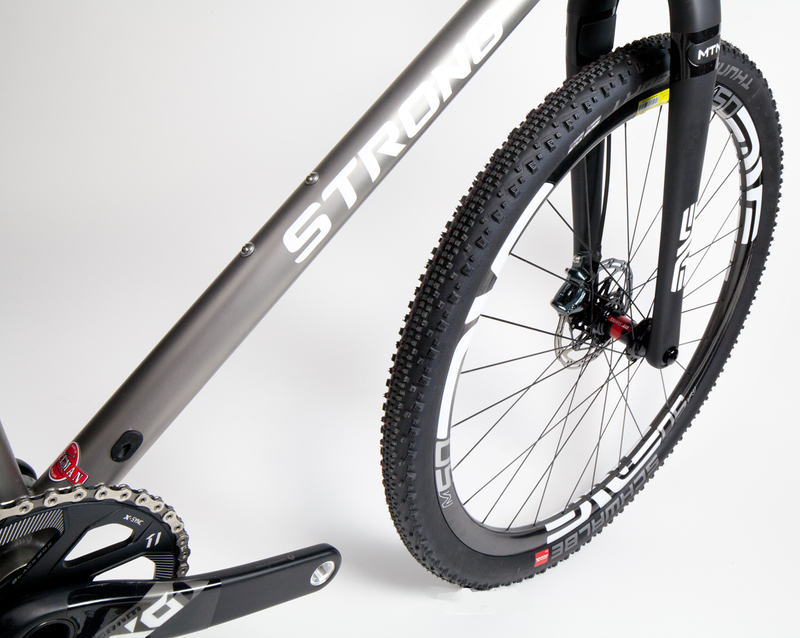 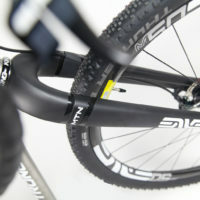 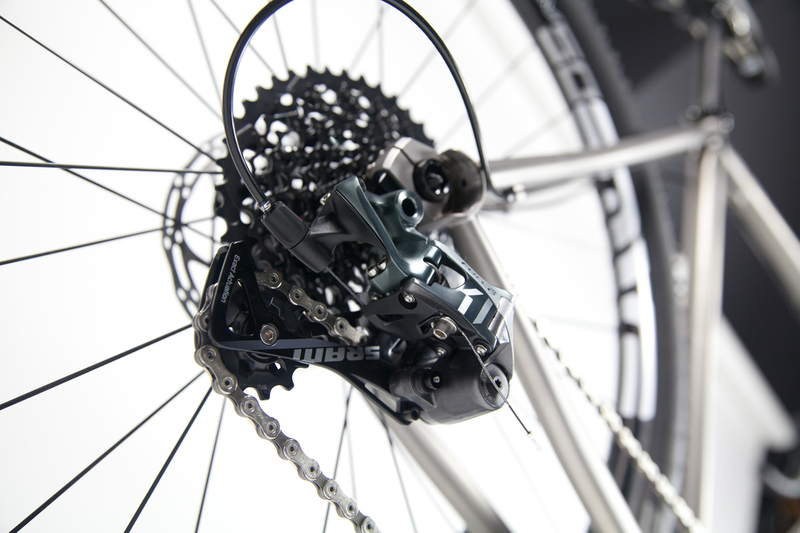 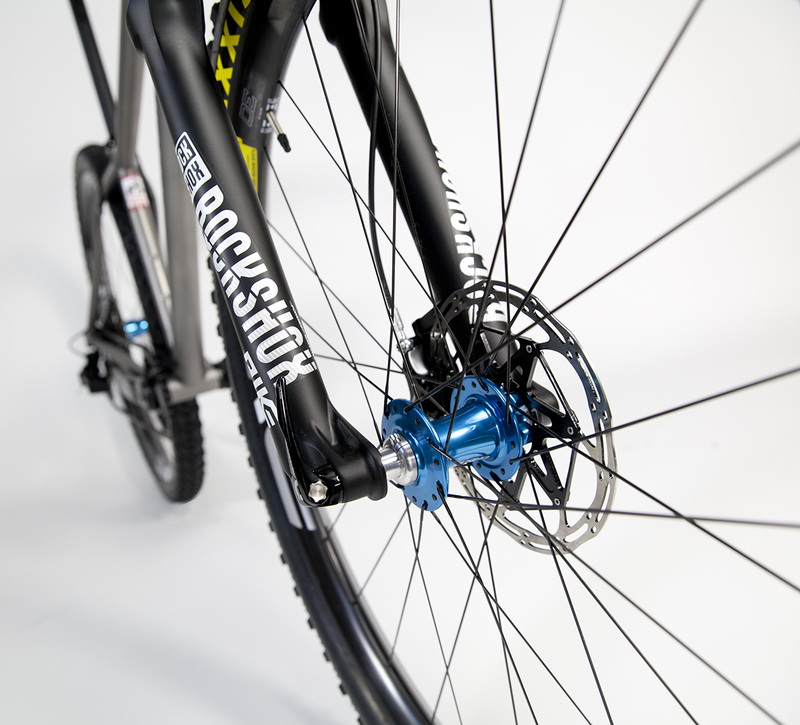 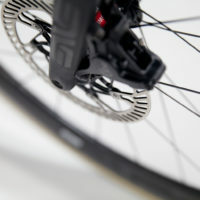 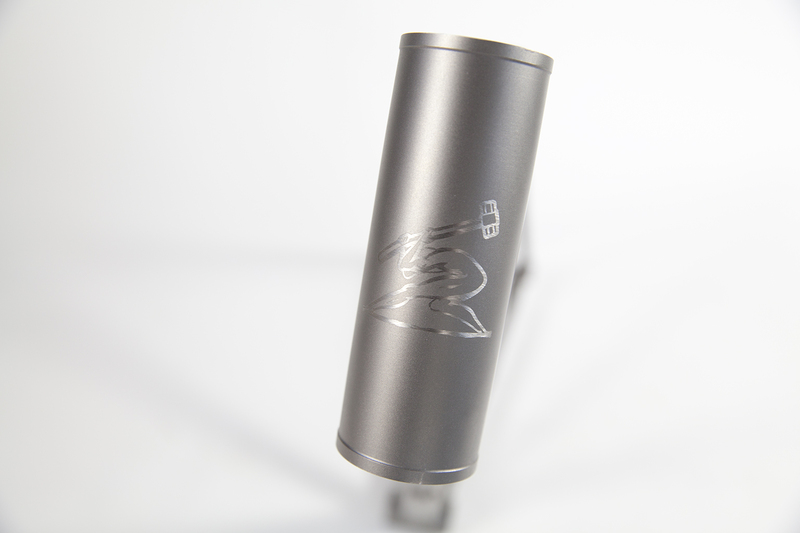 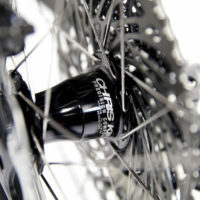 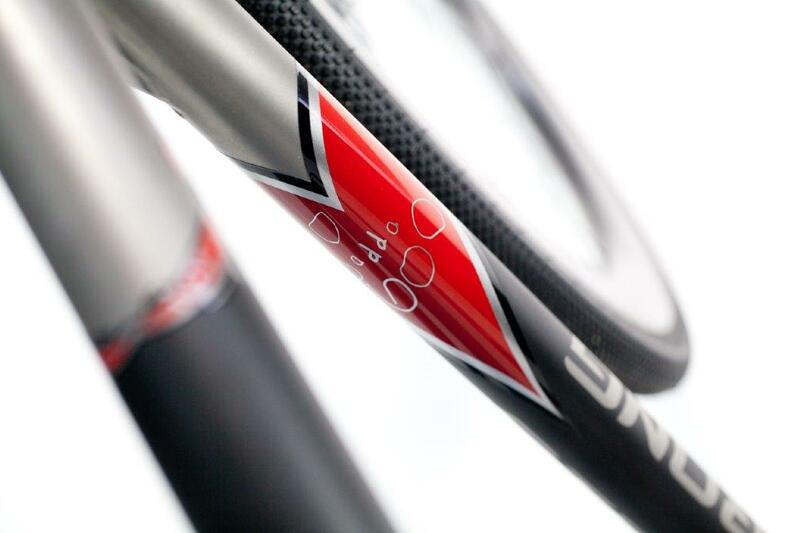 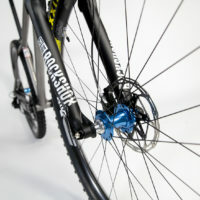 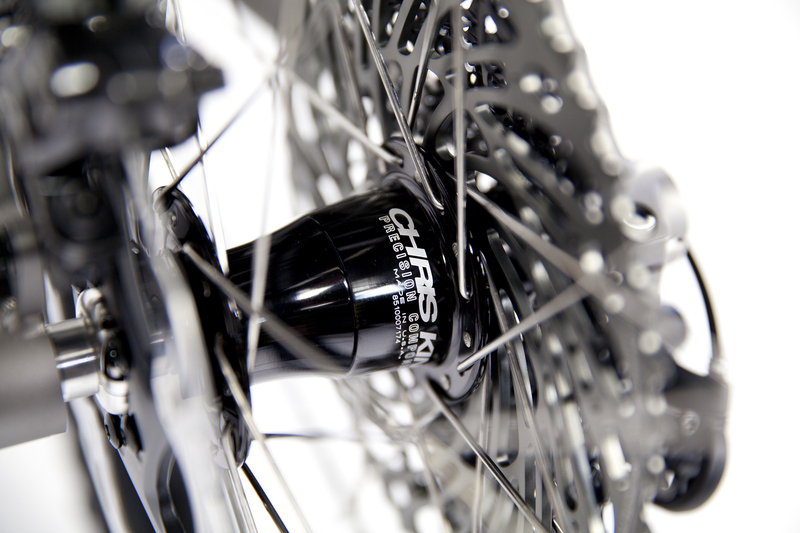 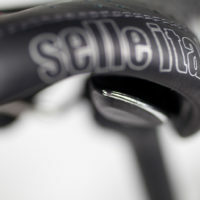 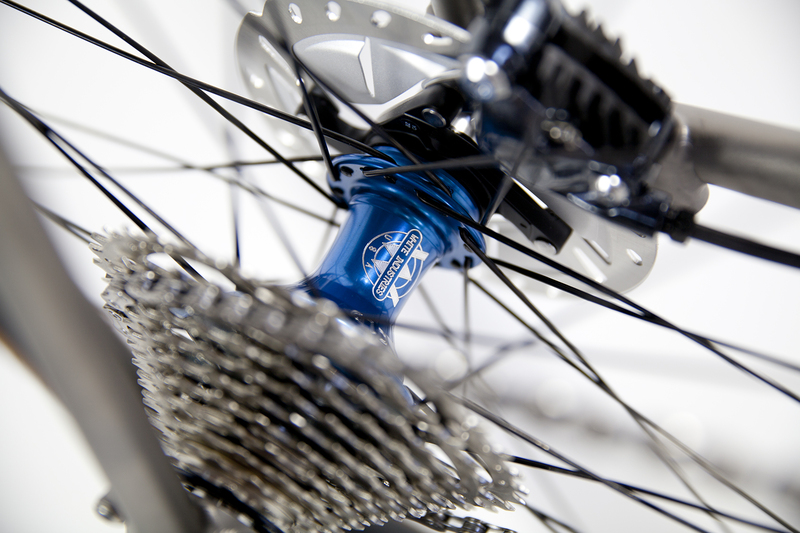 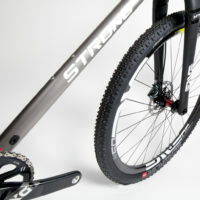 We also have the flexibility to run Rohloff, QR or through axle. 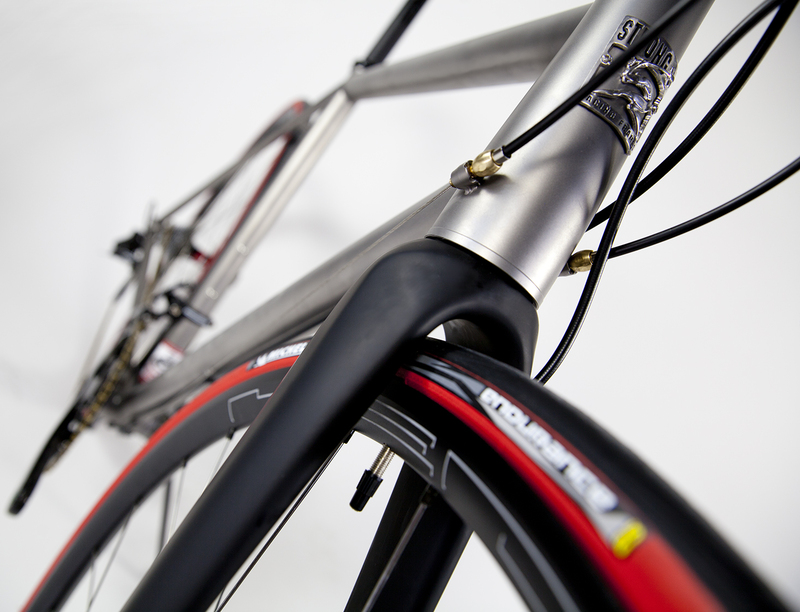 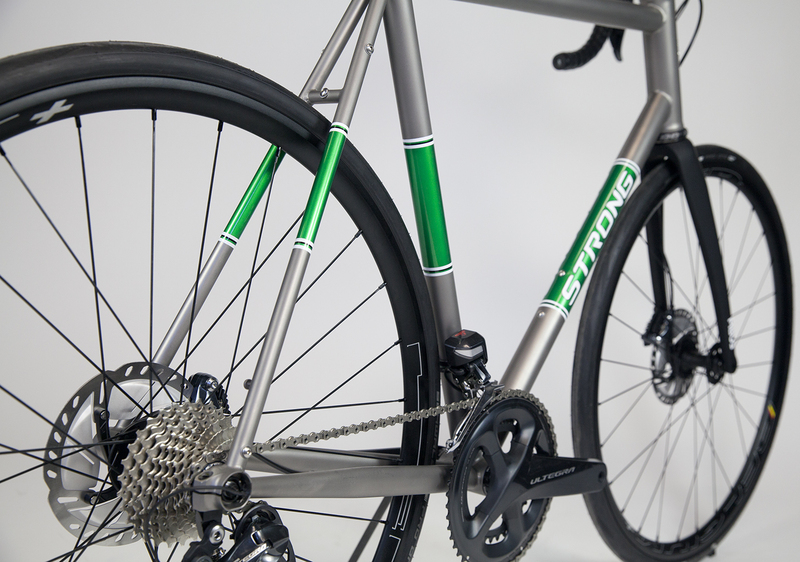 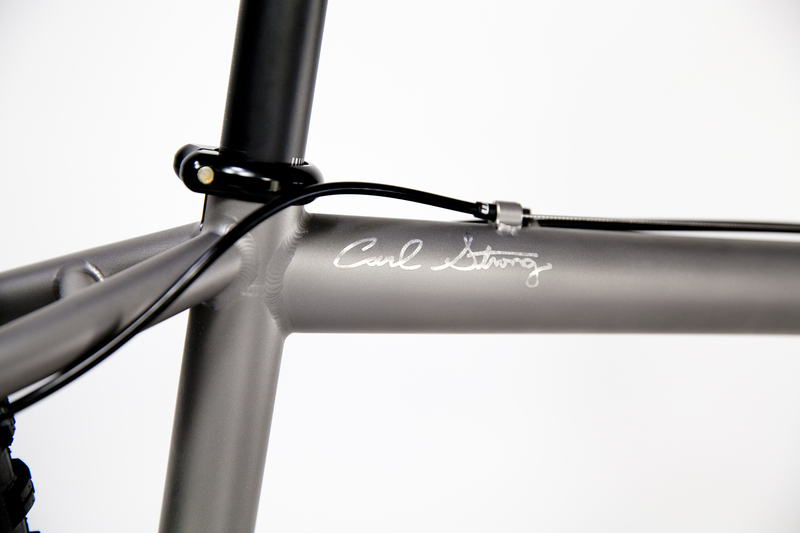 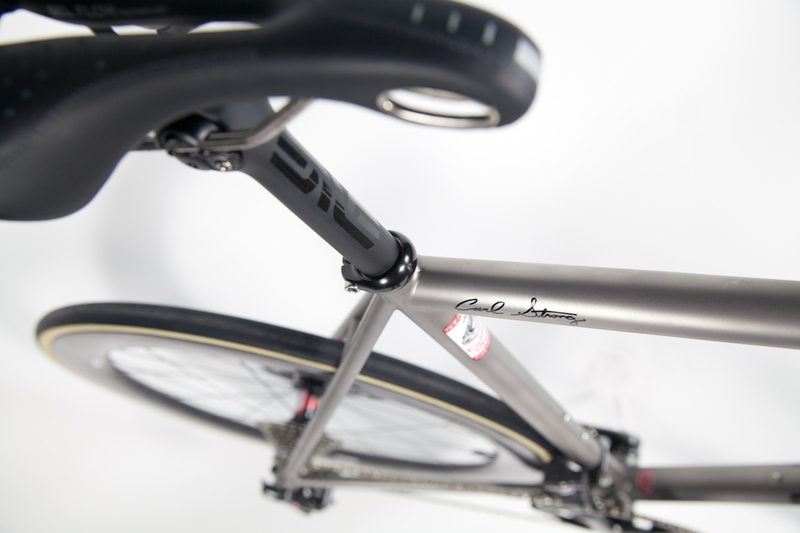 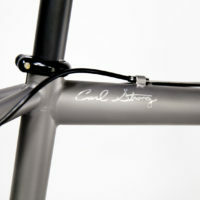 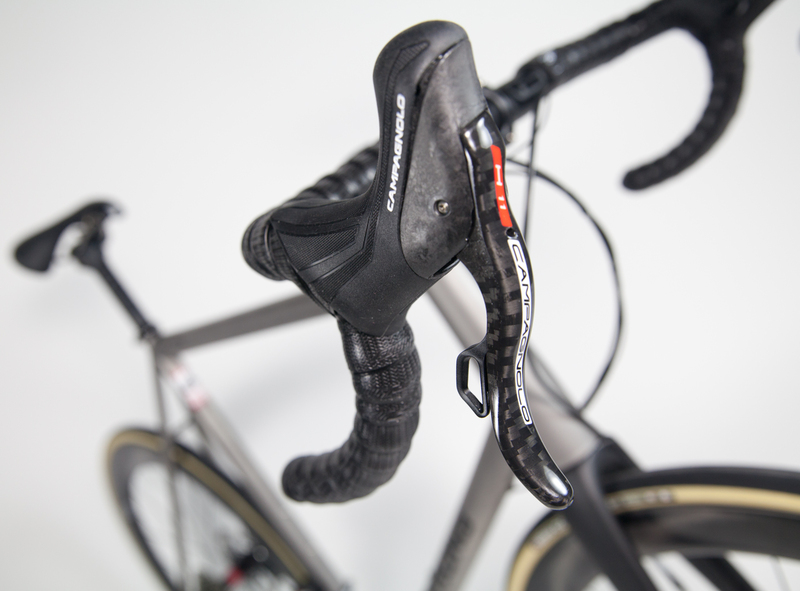 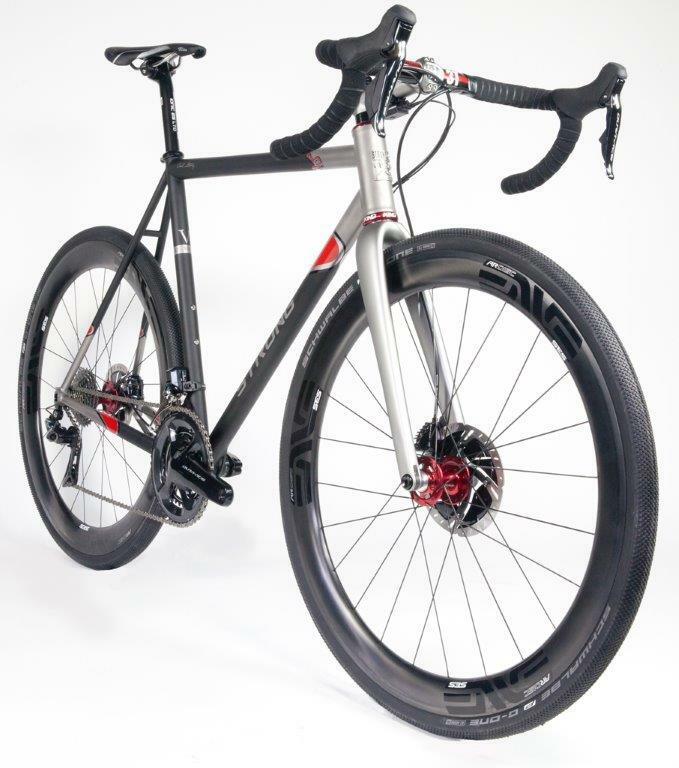 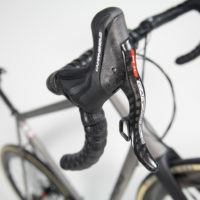 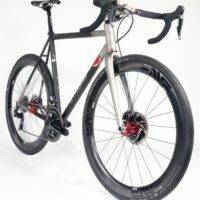 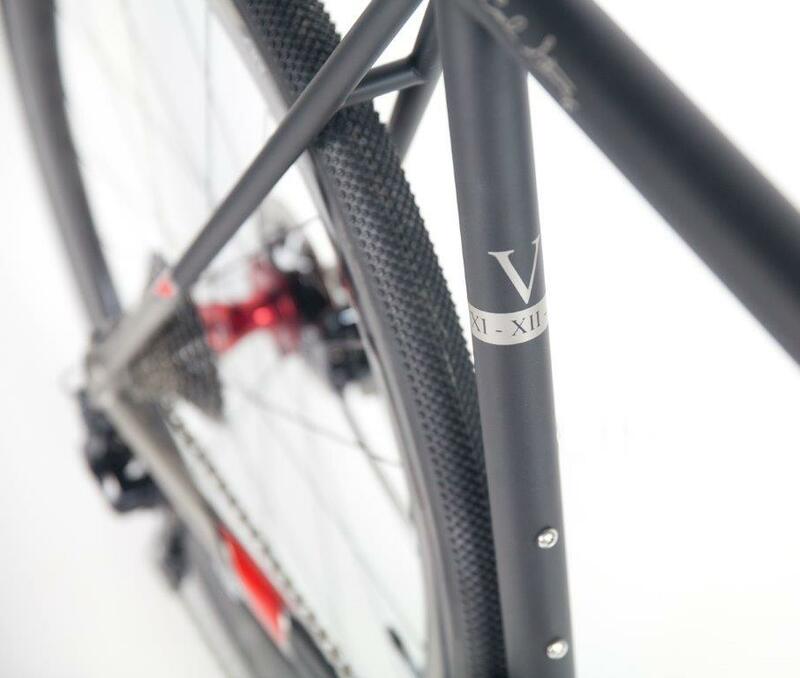 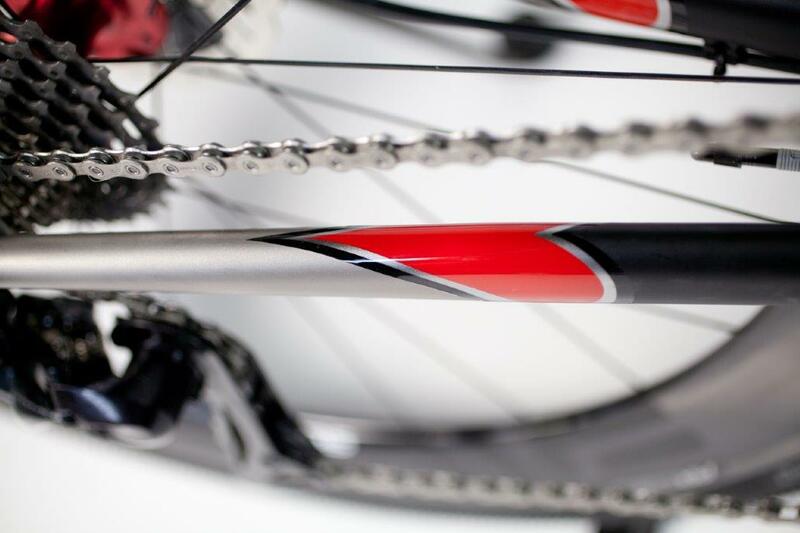 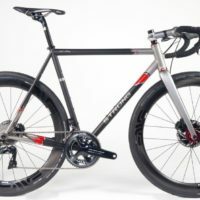 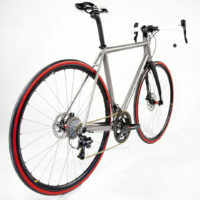 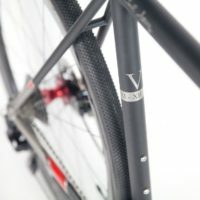 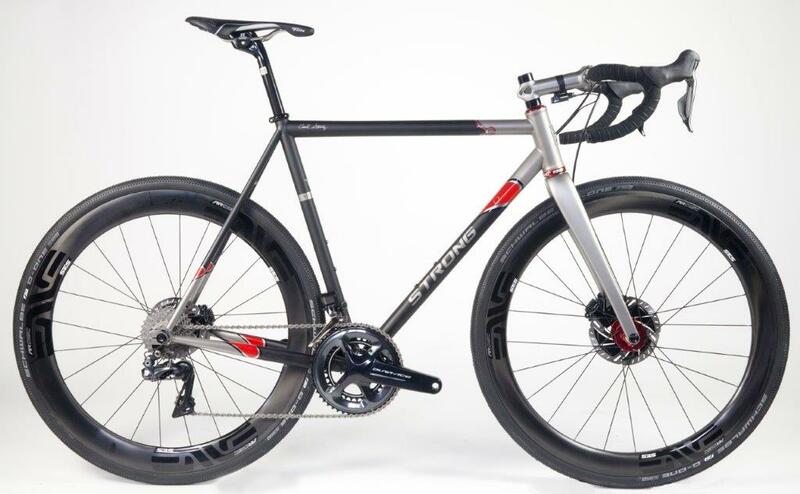 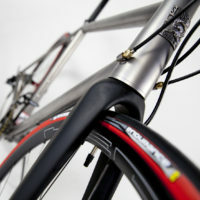 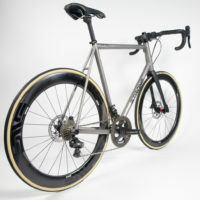 Custom Blend titanium disc road bike. 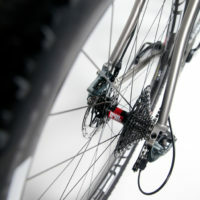 Featuring Campy Record with H11 brakes and cranks along with a Columbus Futura fork, internal headset and Enve cockpit. 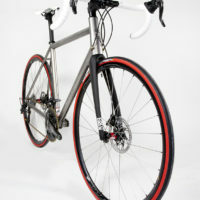 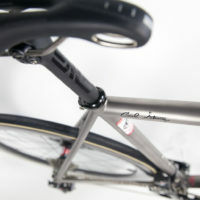 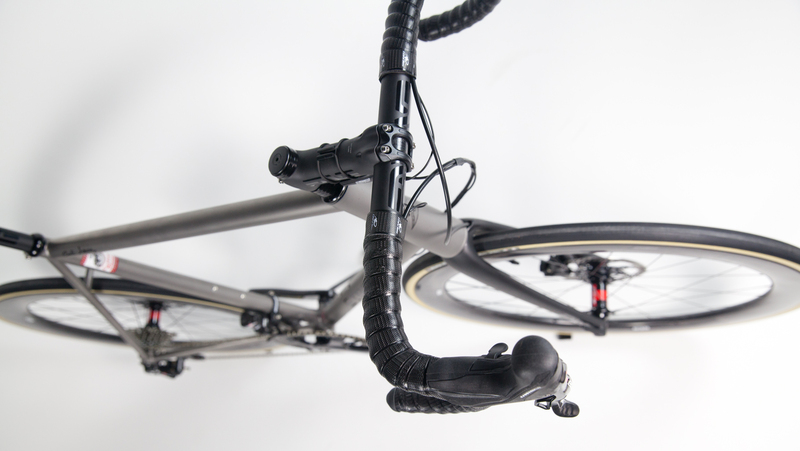 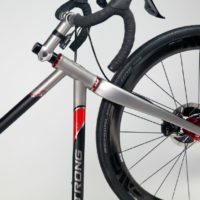 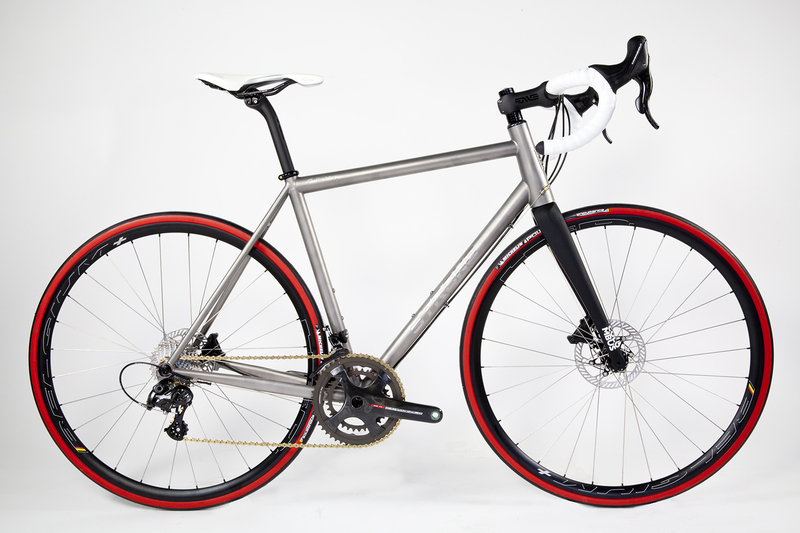 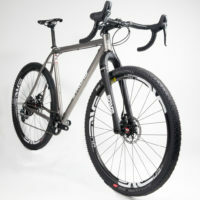 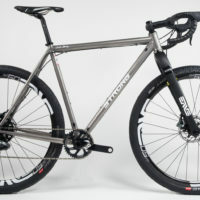 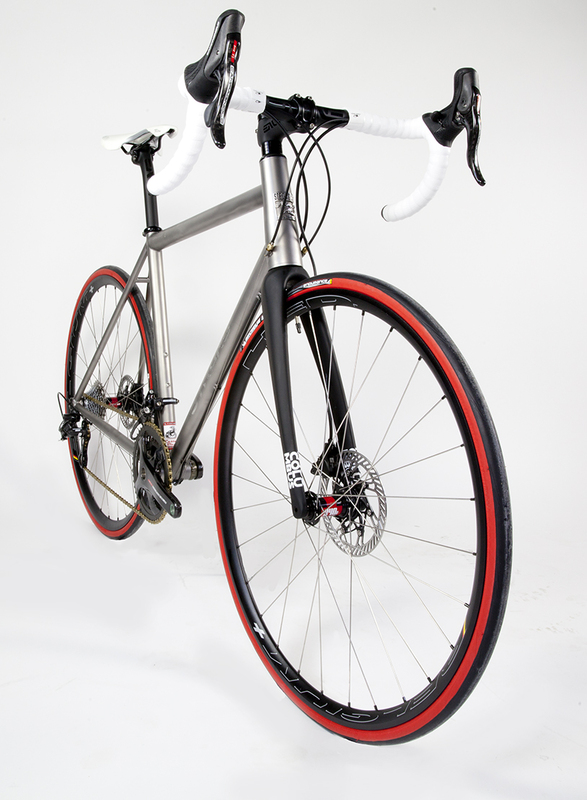 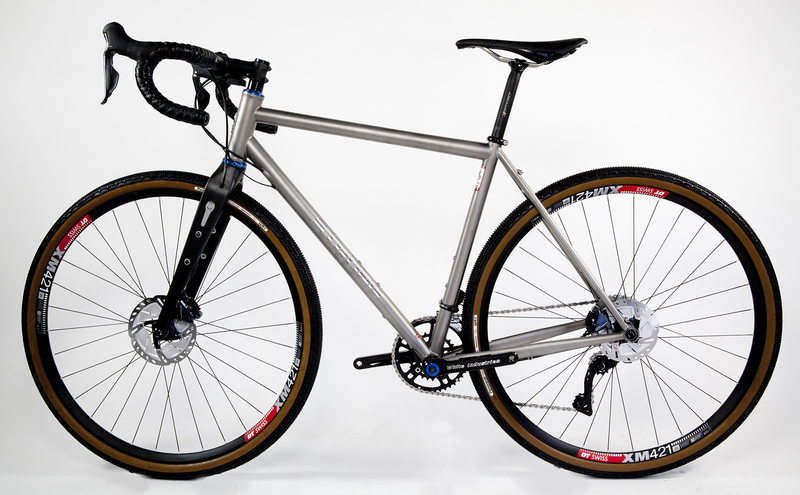 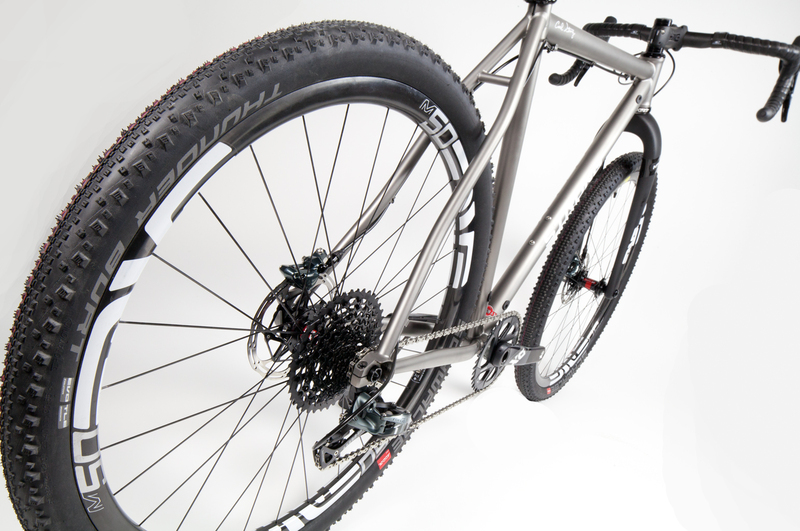 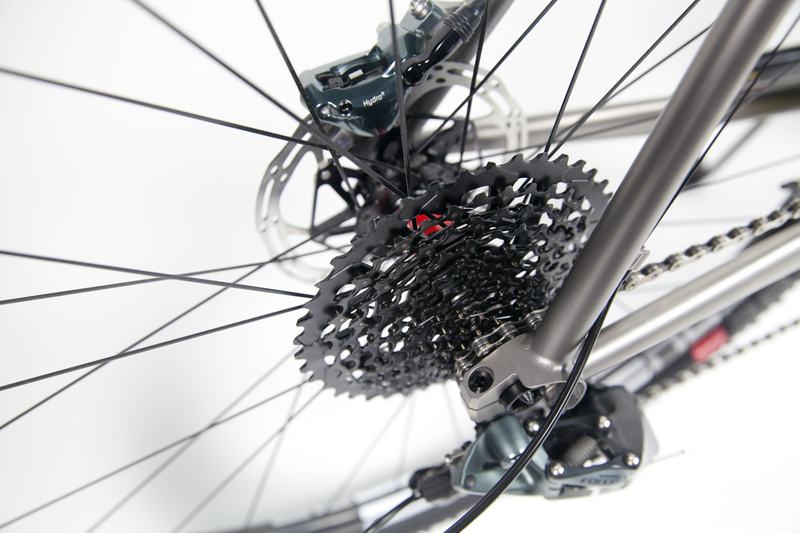 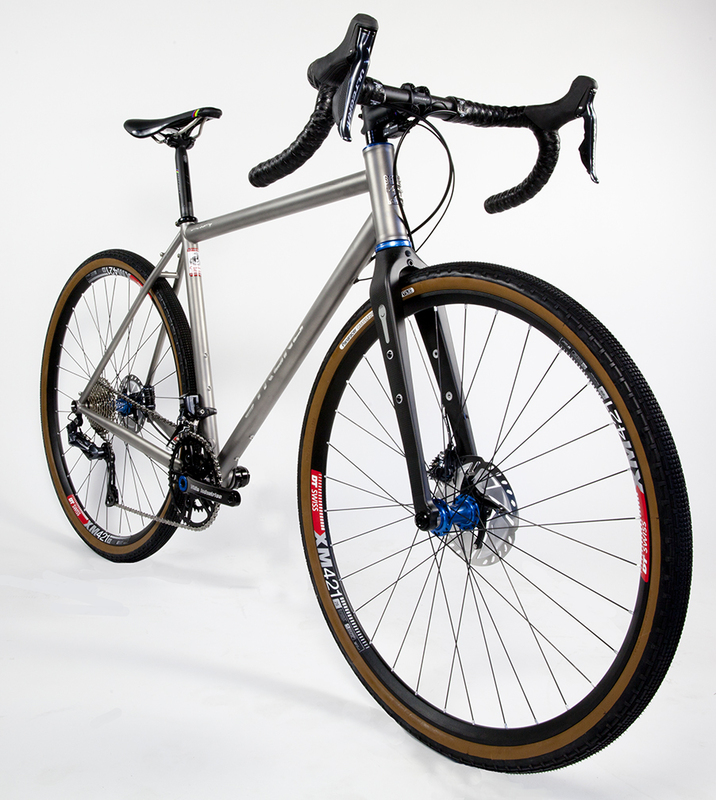 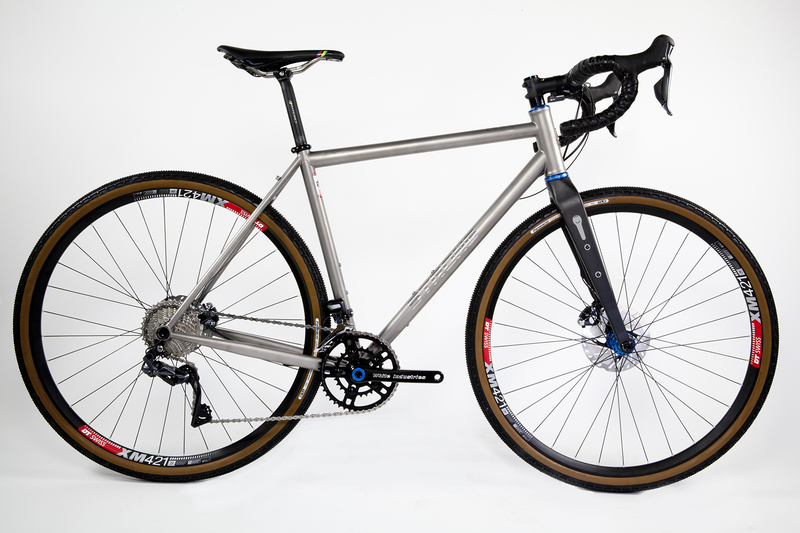 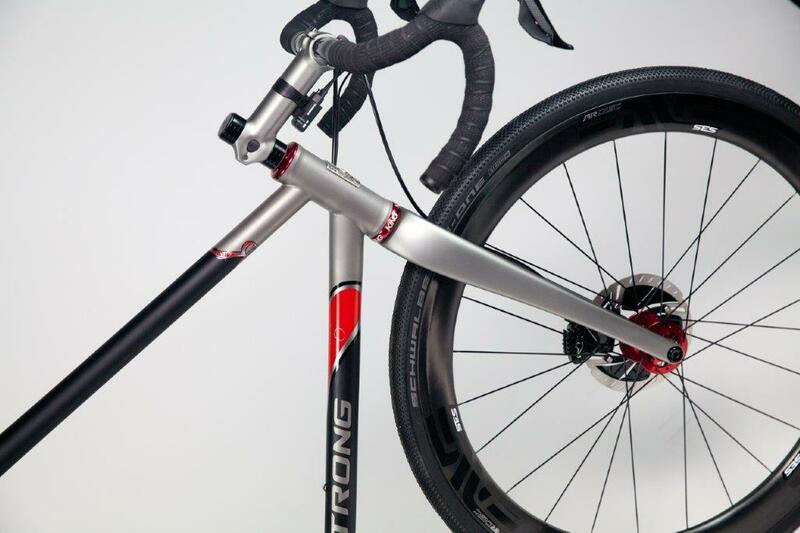 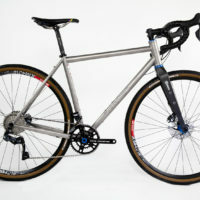 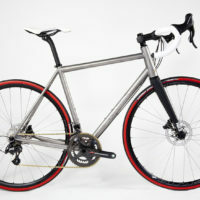 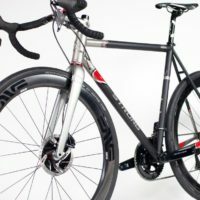 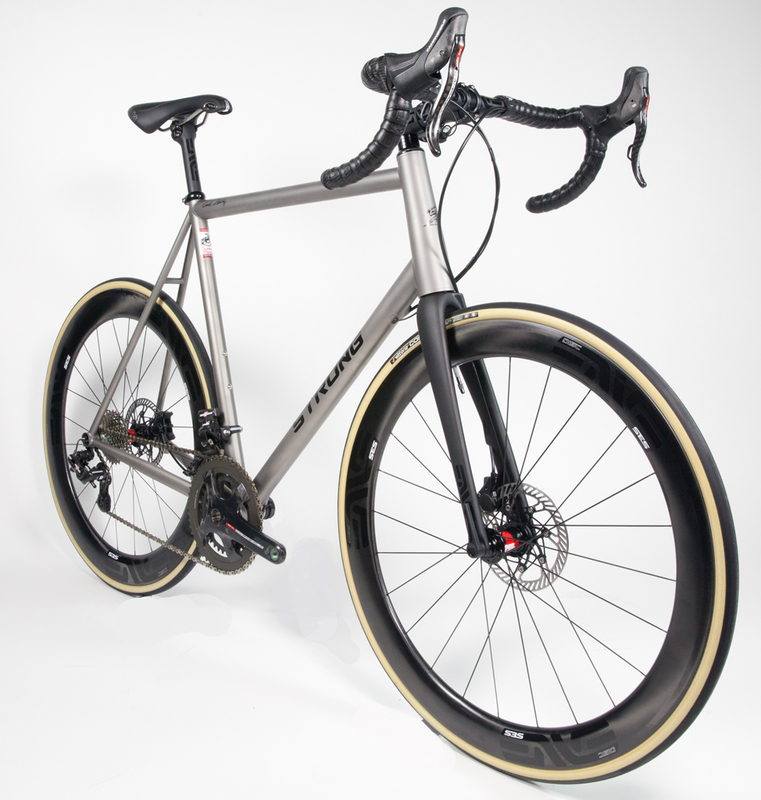 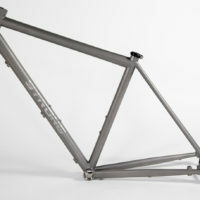 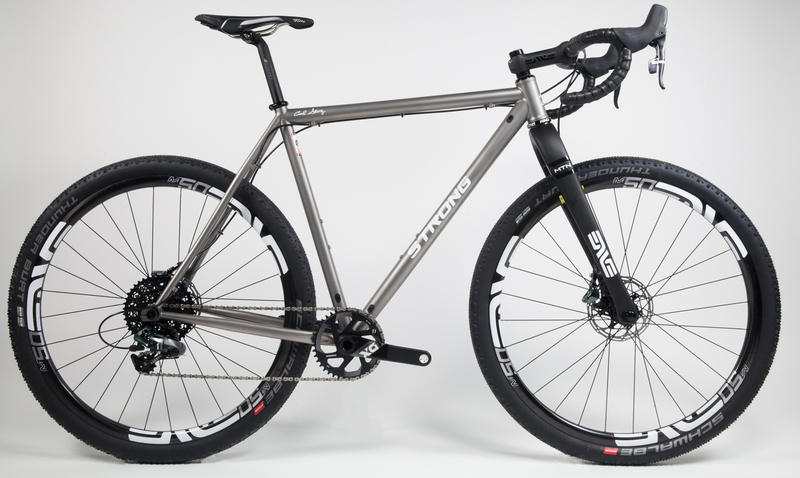 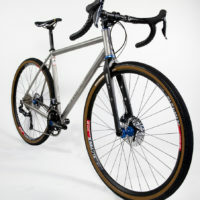 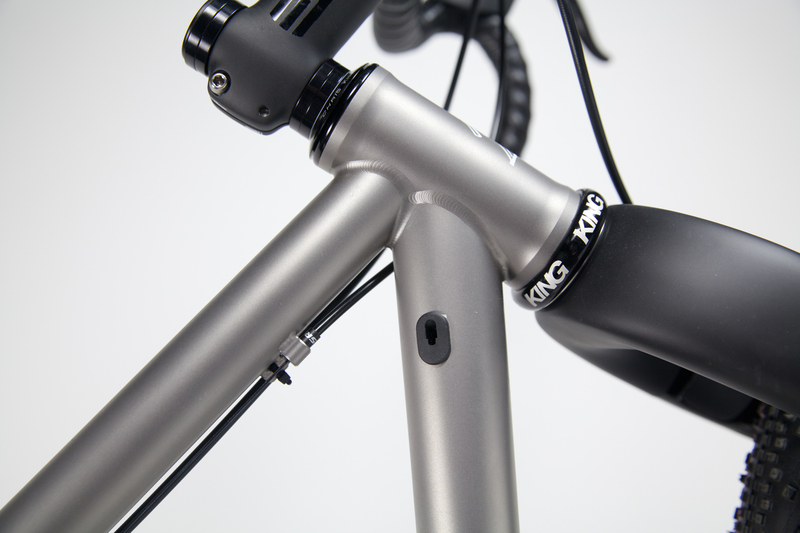 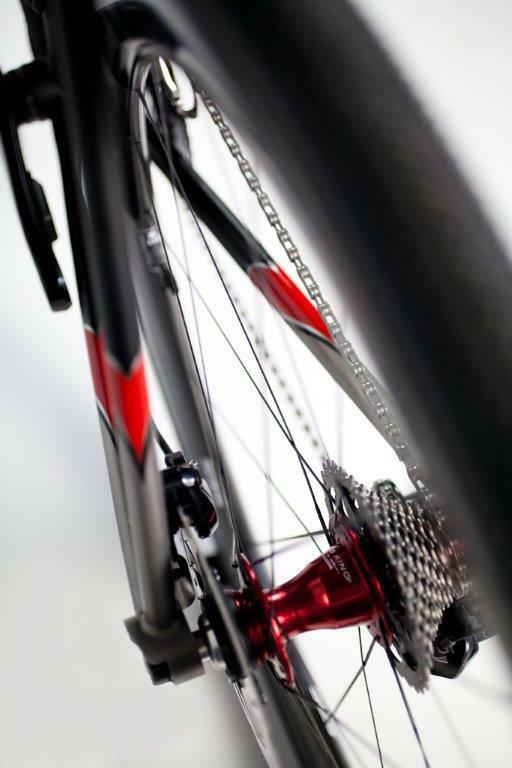 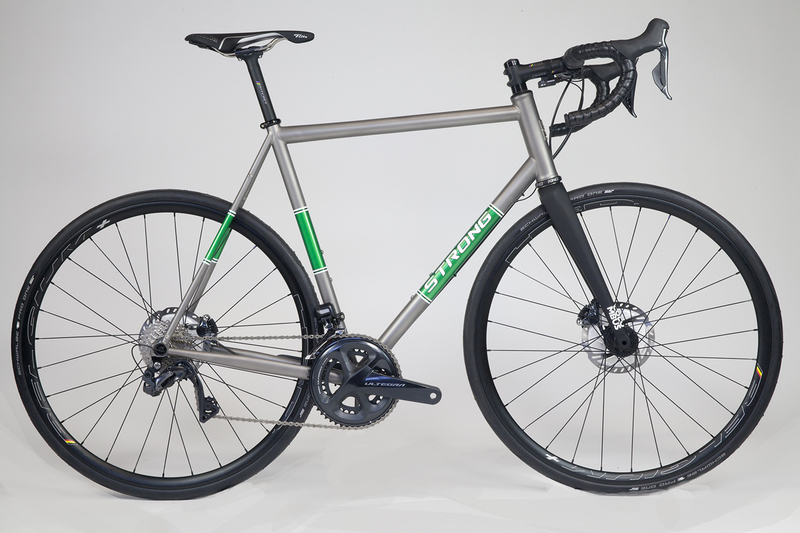 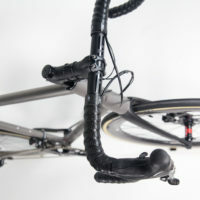 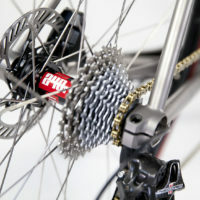 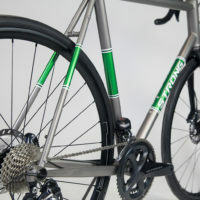 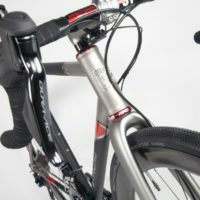 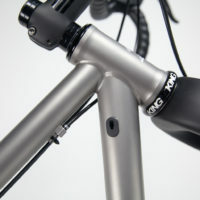 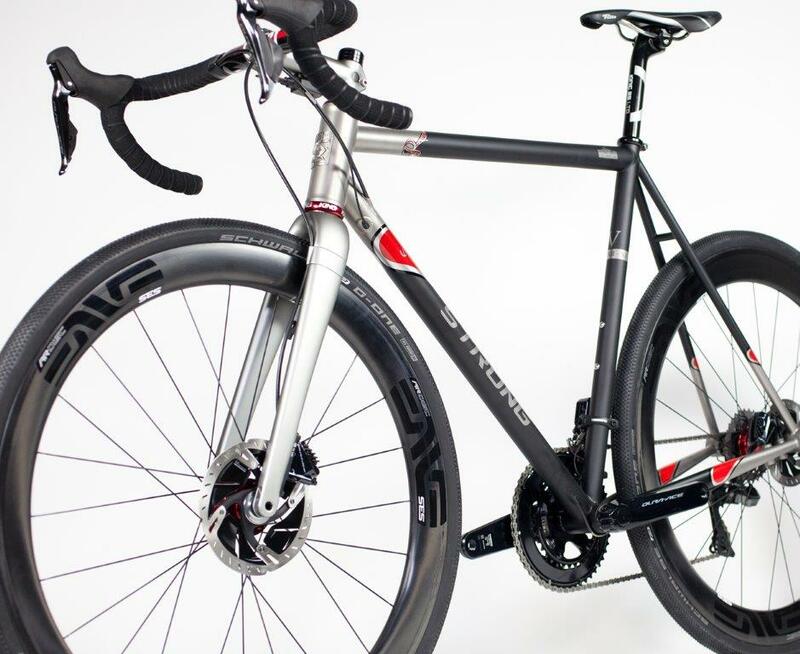 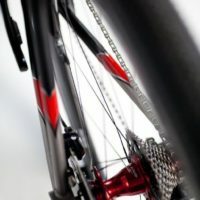 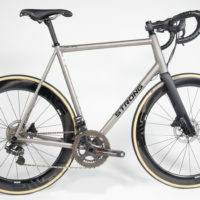 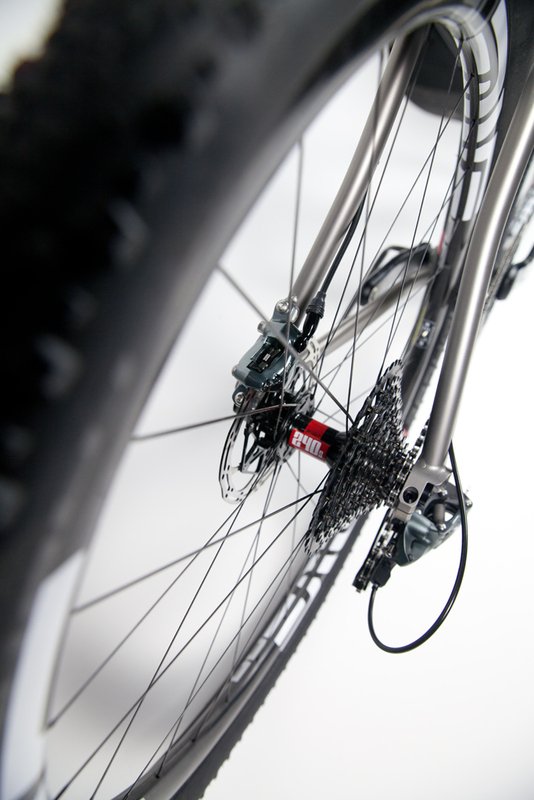 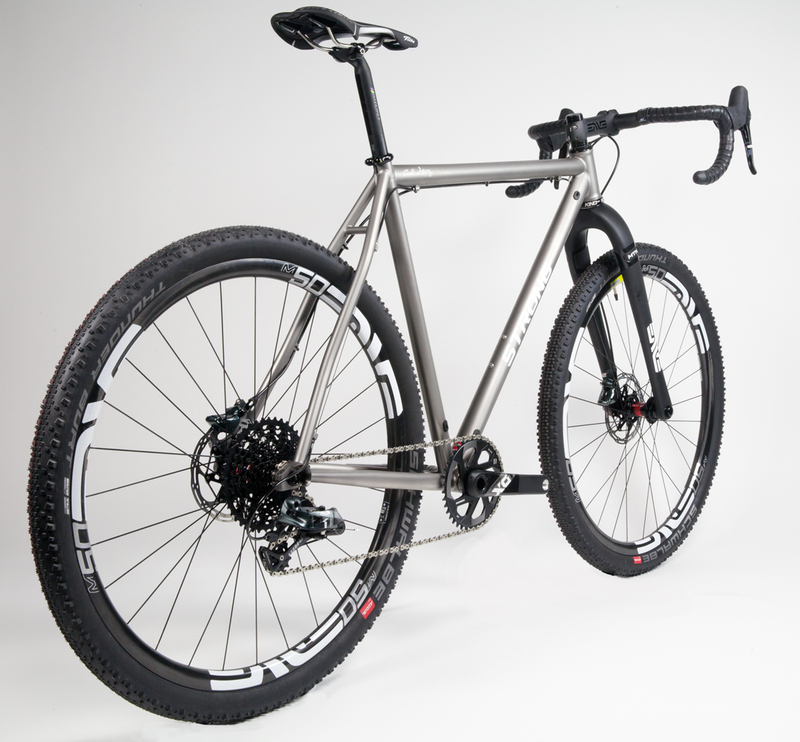 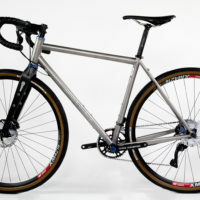 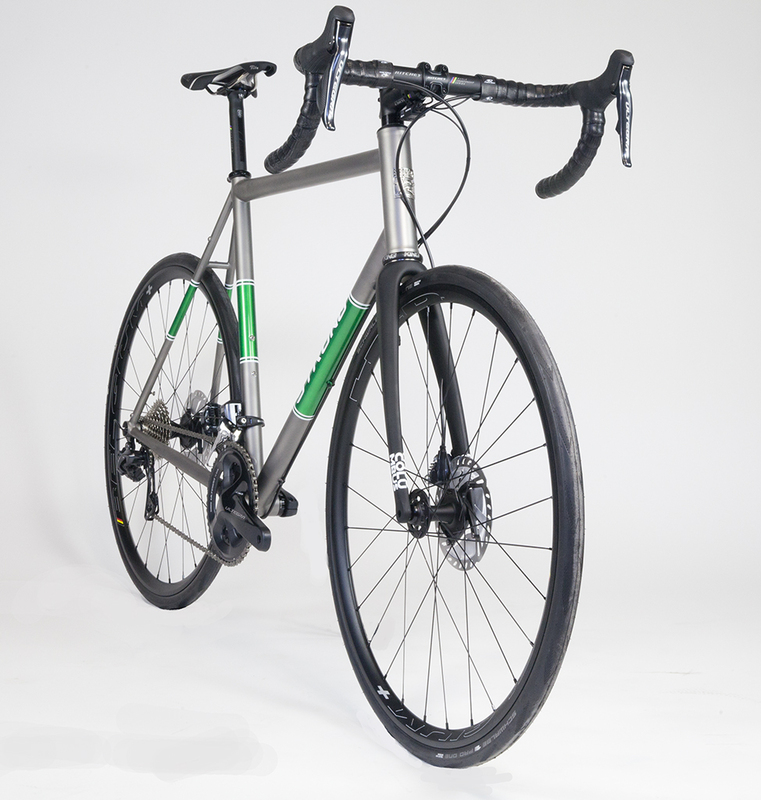 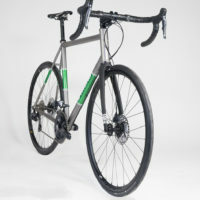 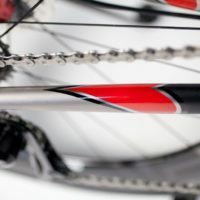 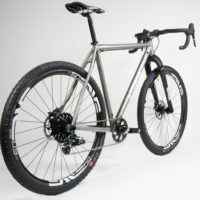 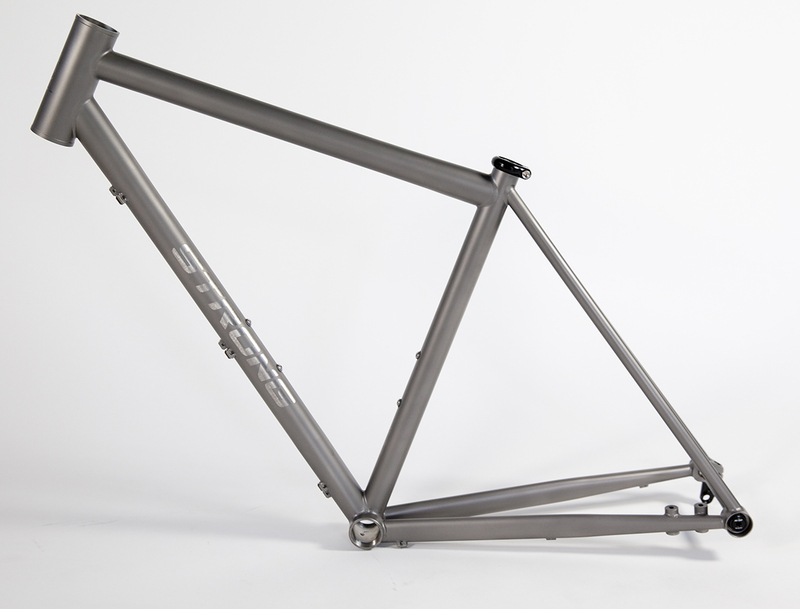 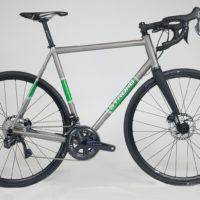 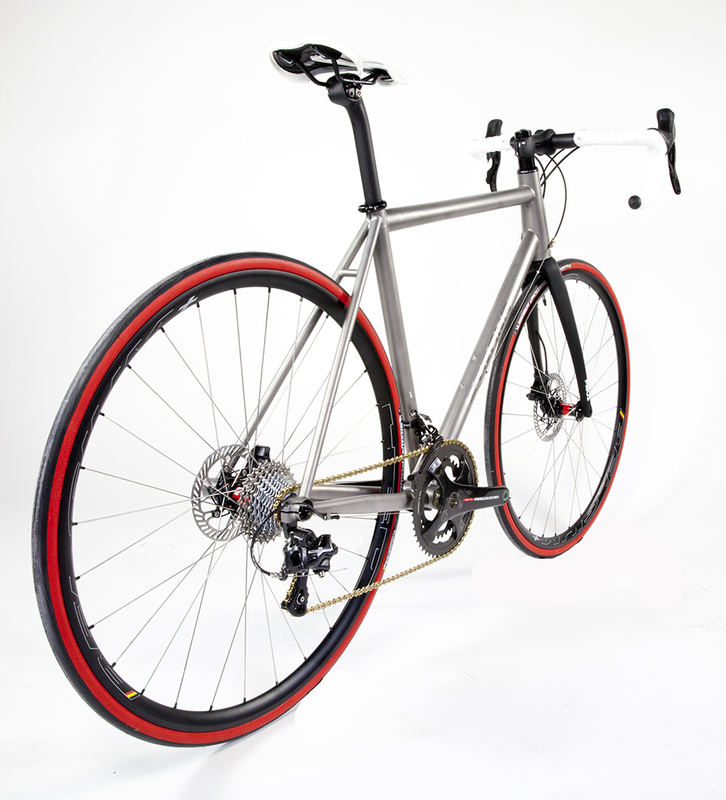 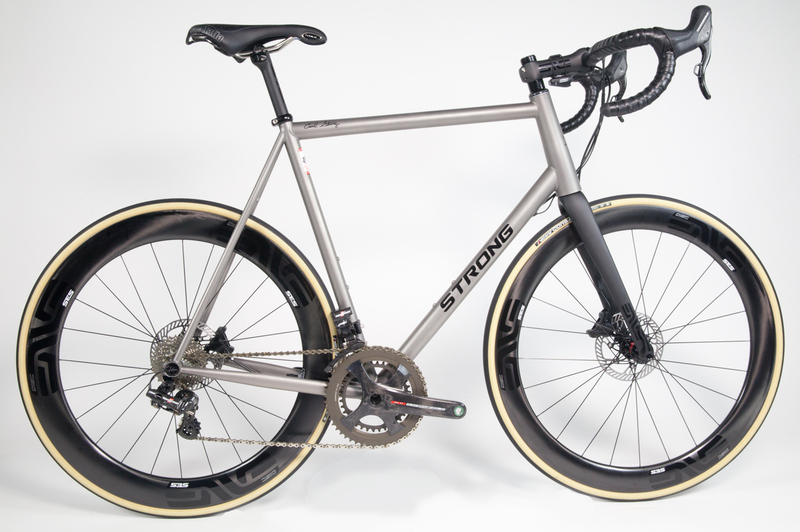 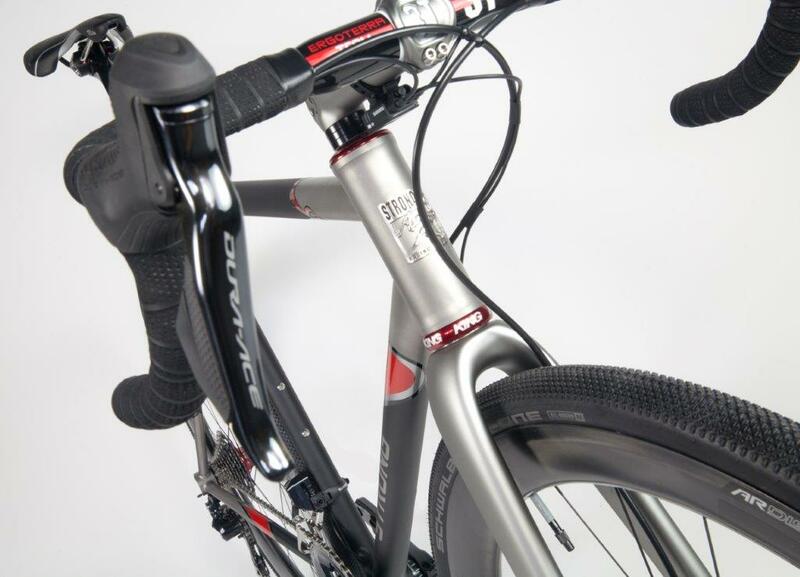 Titanium All-Road Gravel Bike. 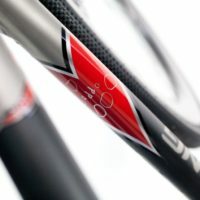 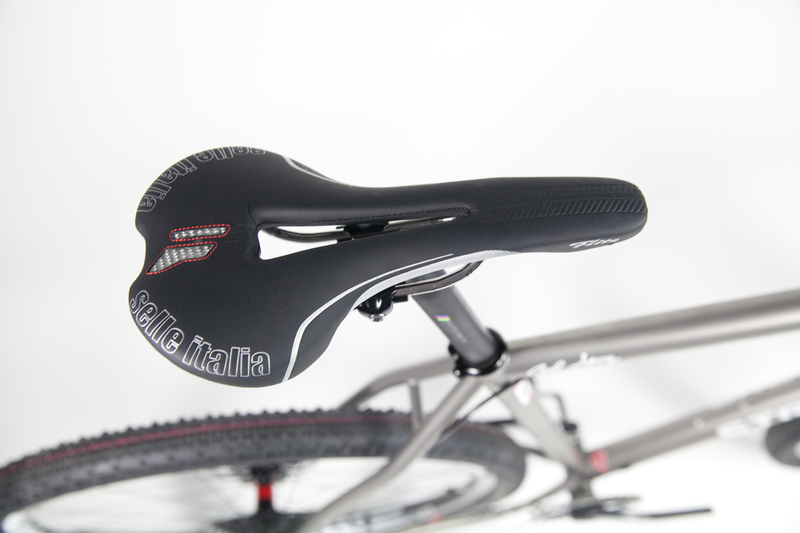 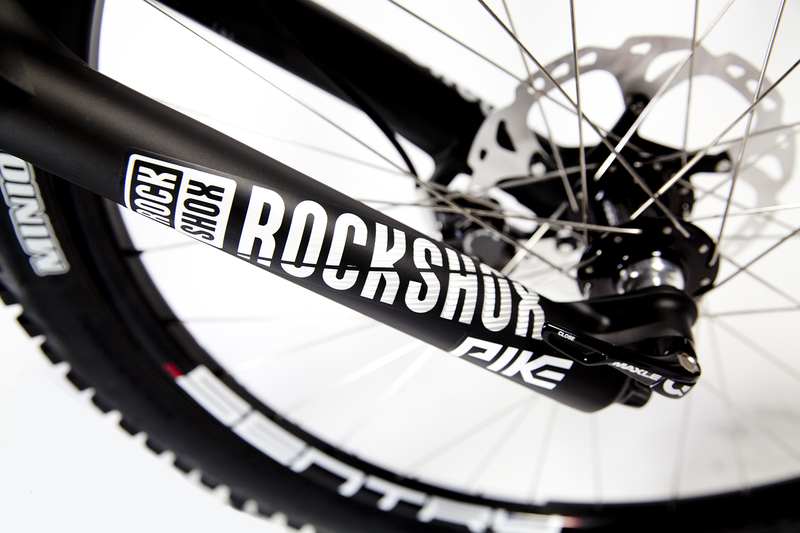 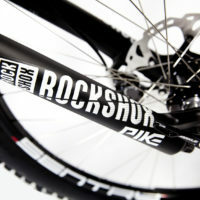 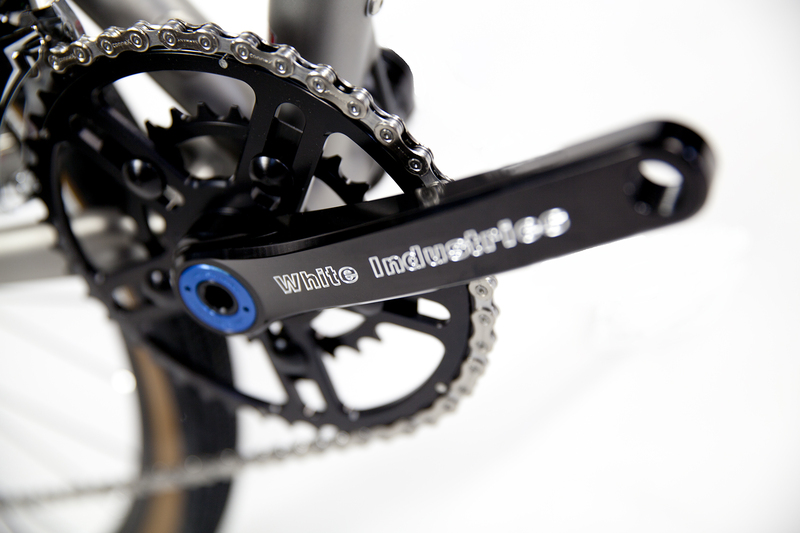 A mix of White Industries and Shimano with a Rodeo Labs Spork. 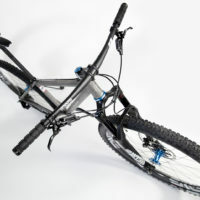 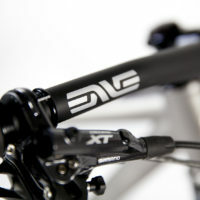 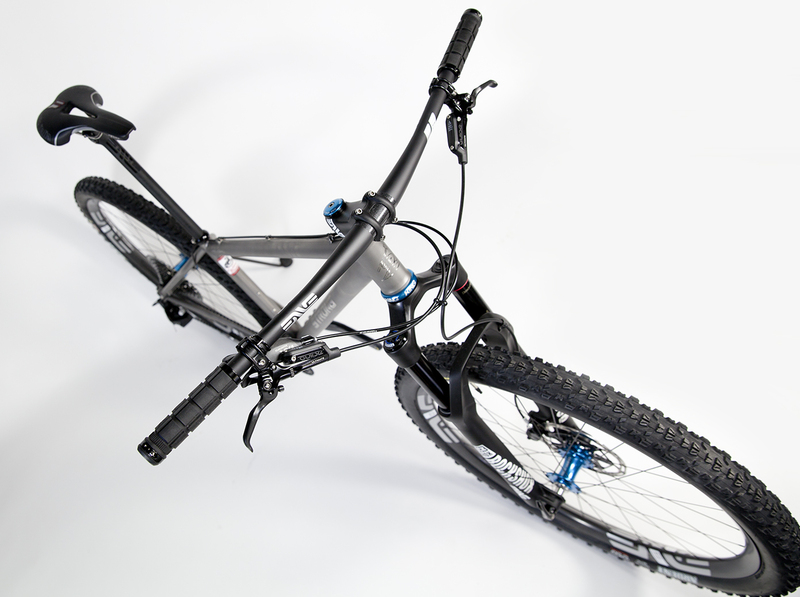 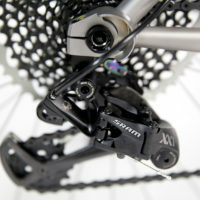 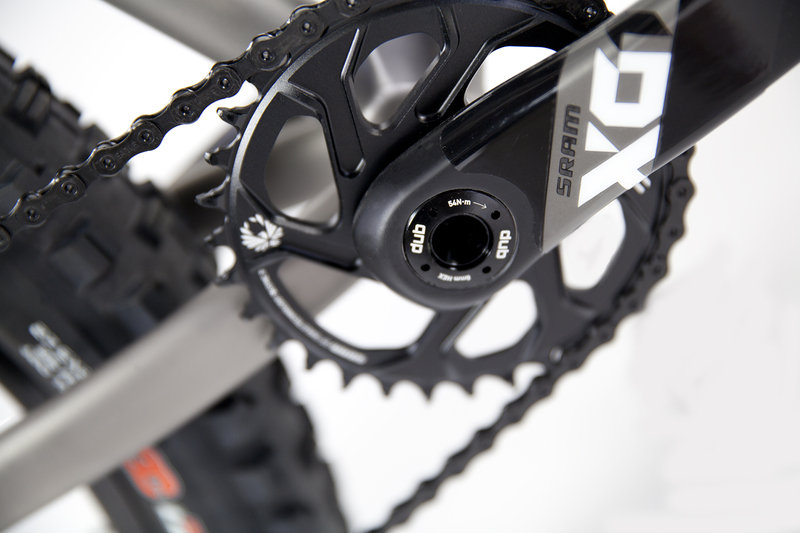 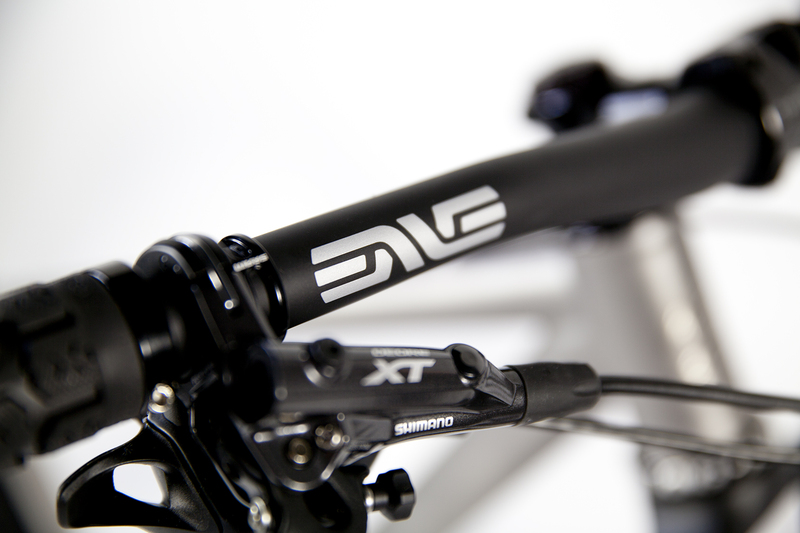 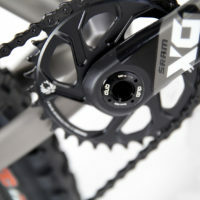 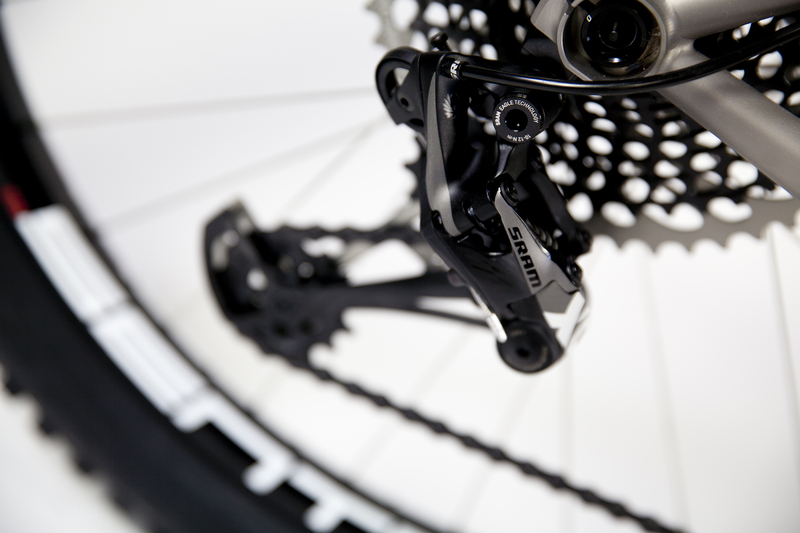 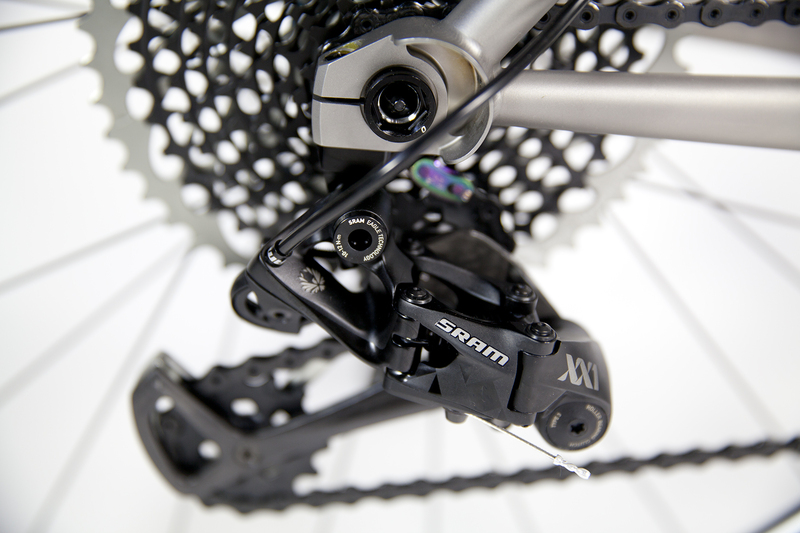 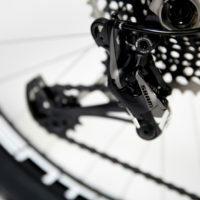 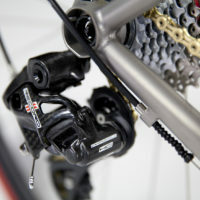 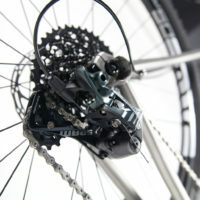 27.5 Plus titanium MTB with SRAM Eagle XO with Shimano XT brakes. 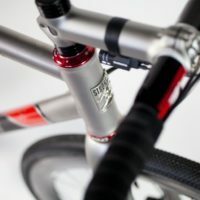 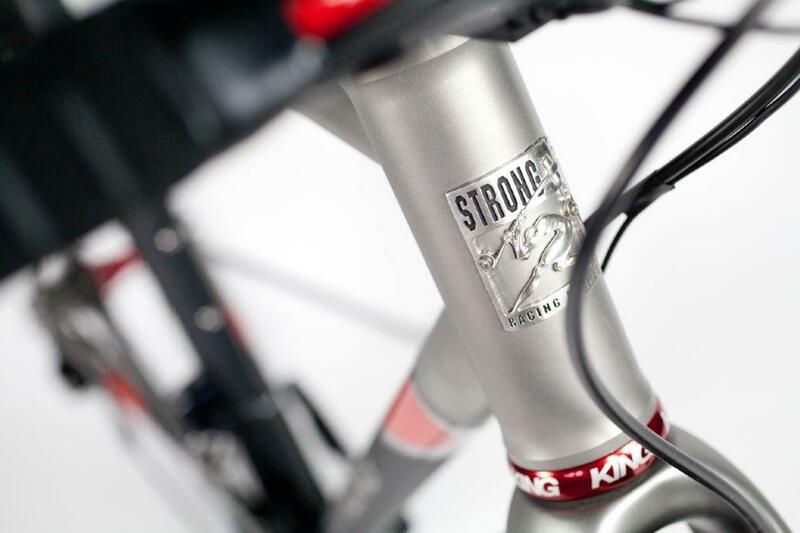 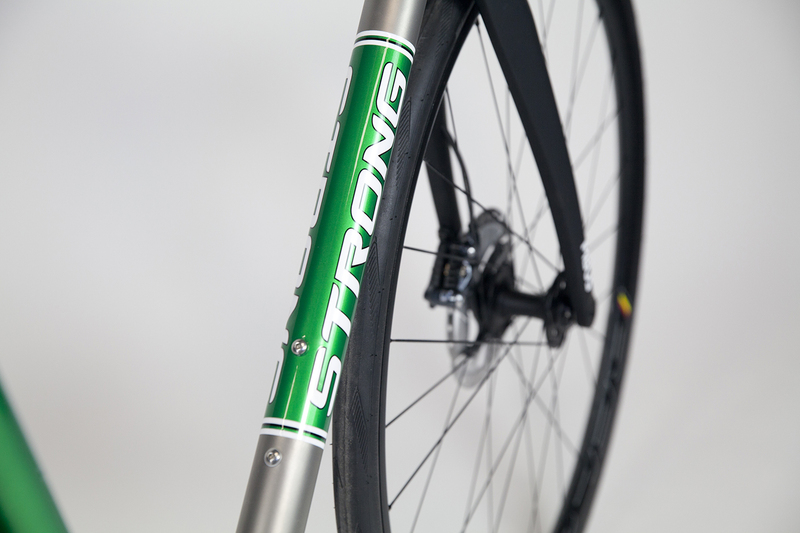 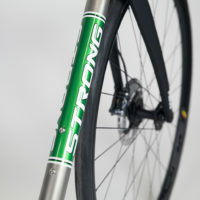 Stans/King wheels and Ritchey bar/stem with Thomson post.